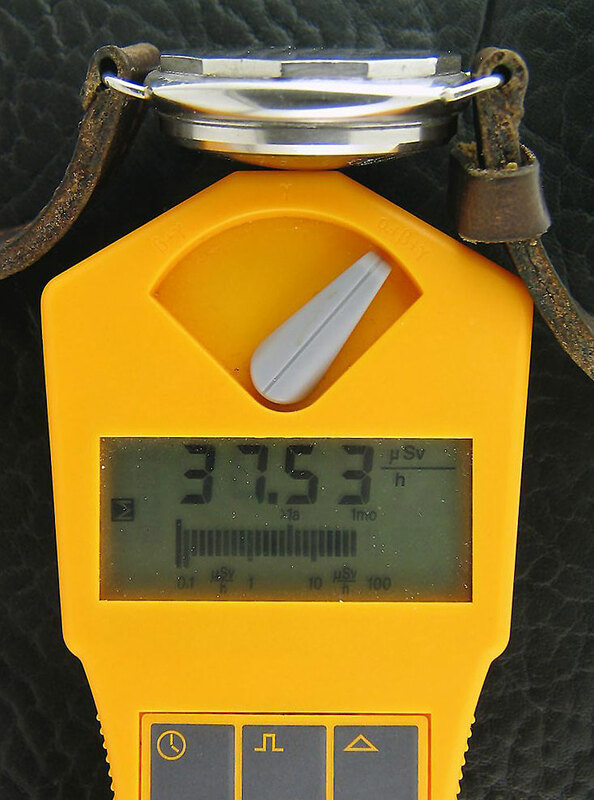 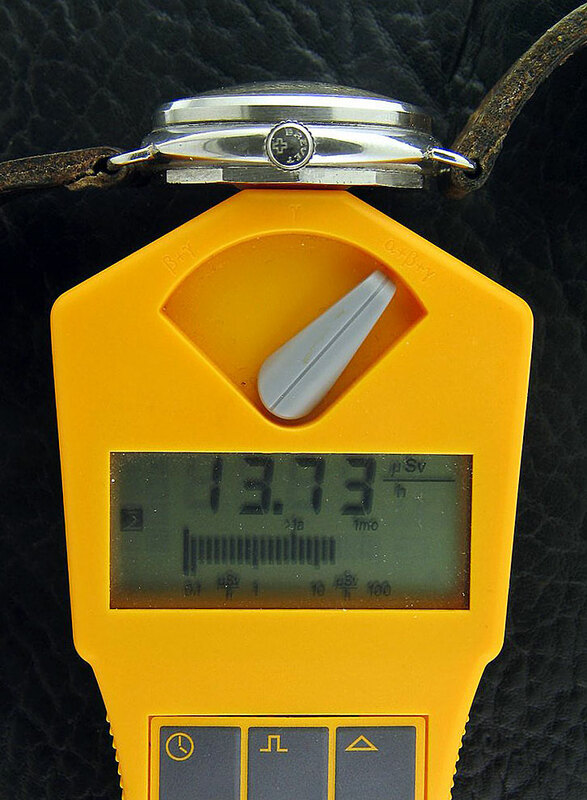 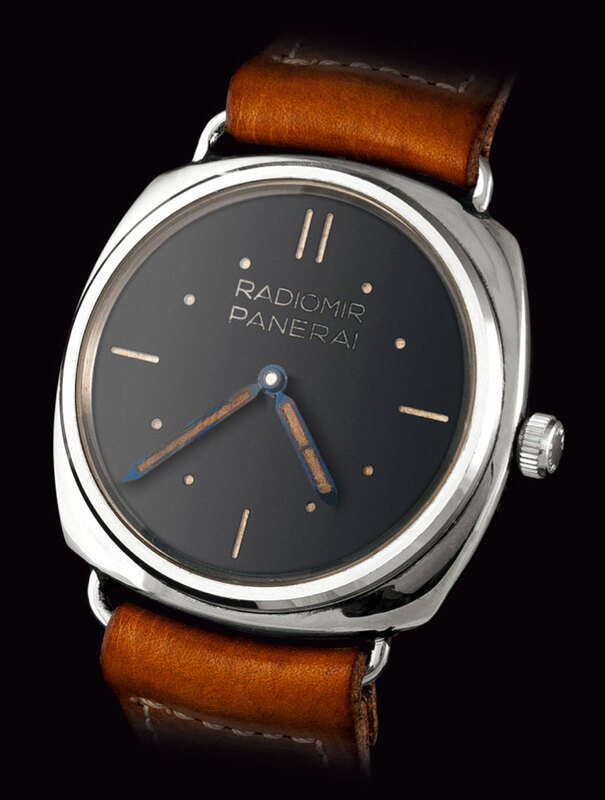 as a new owner of a pam0005, this article is worth my time reading. 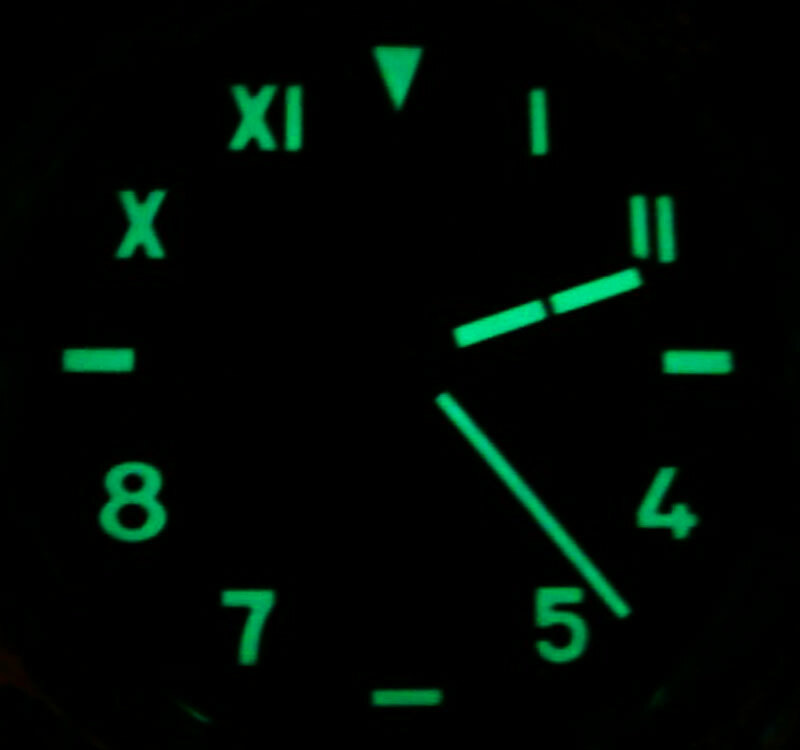 Now i can appreciate my watch more. 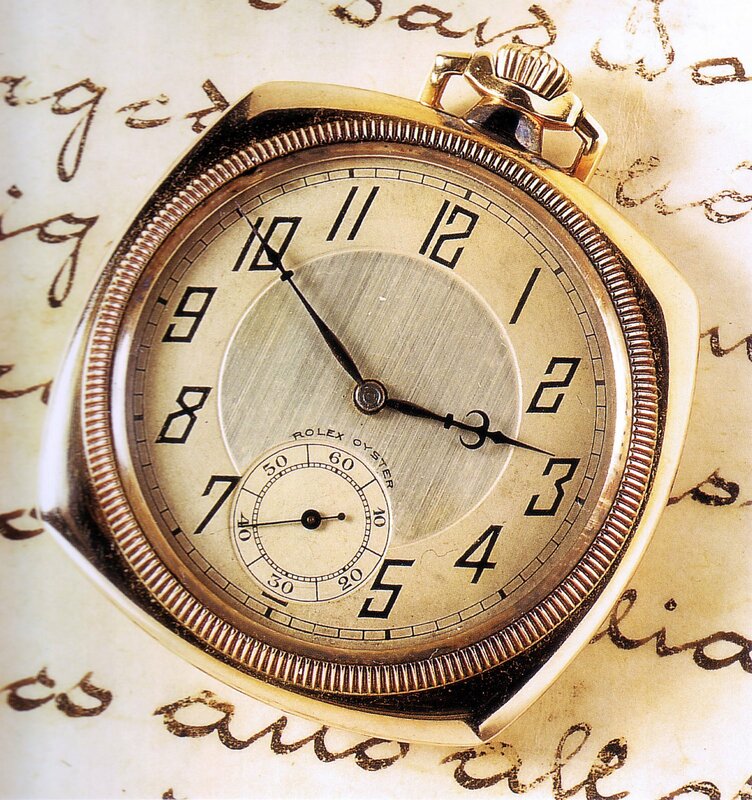 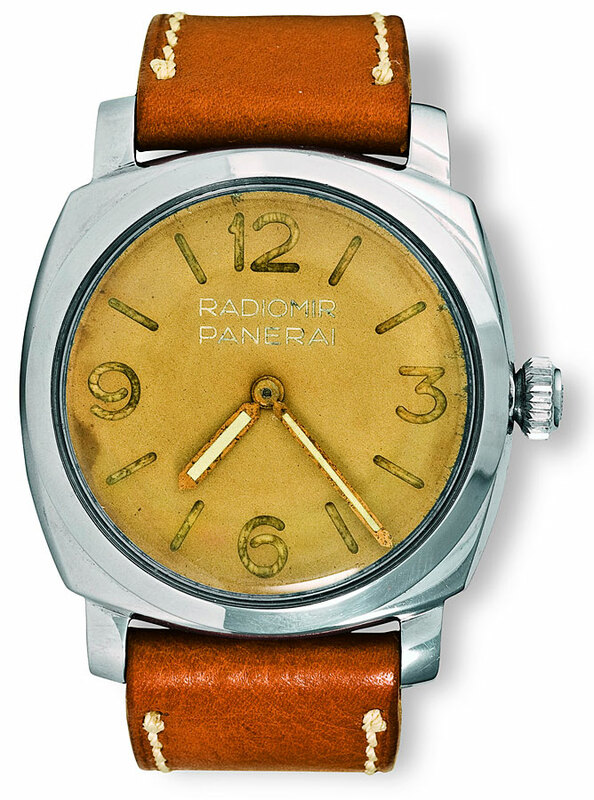 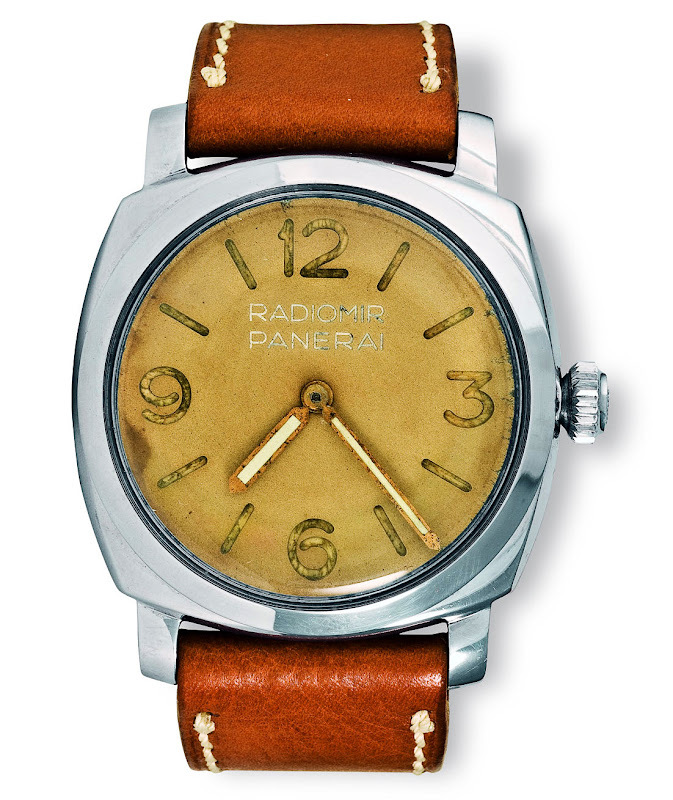 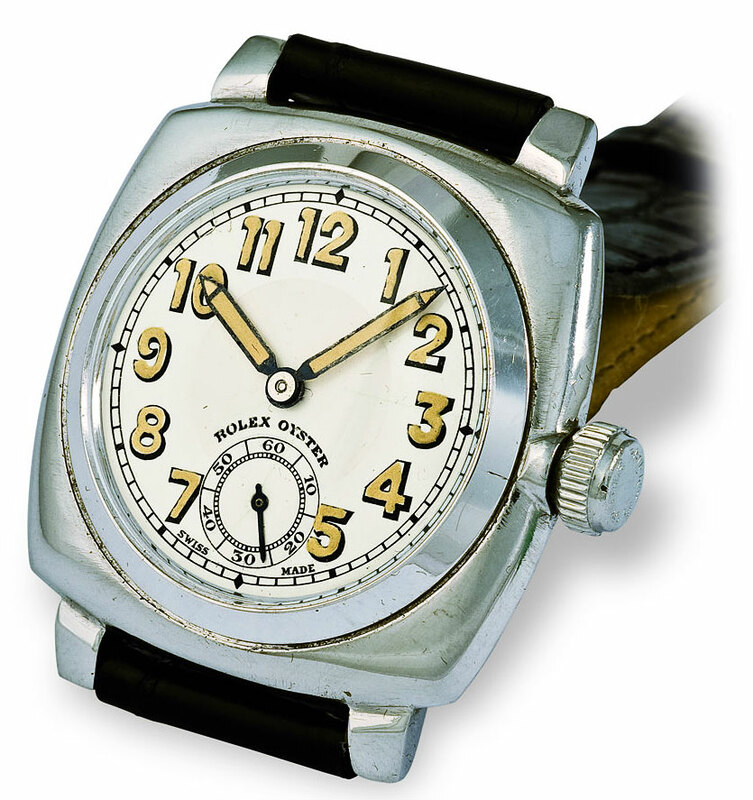 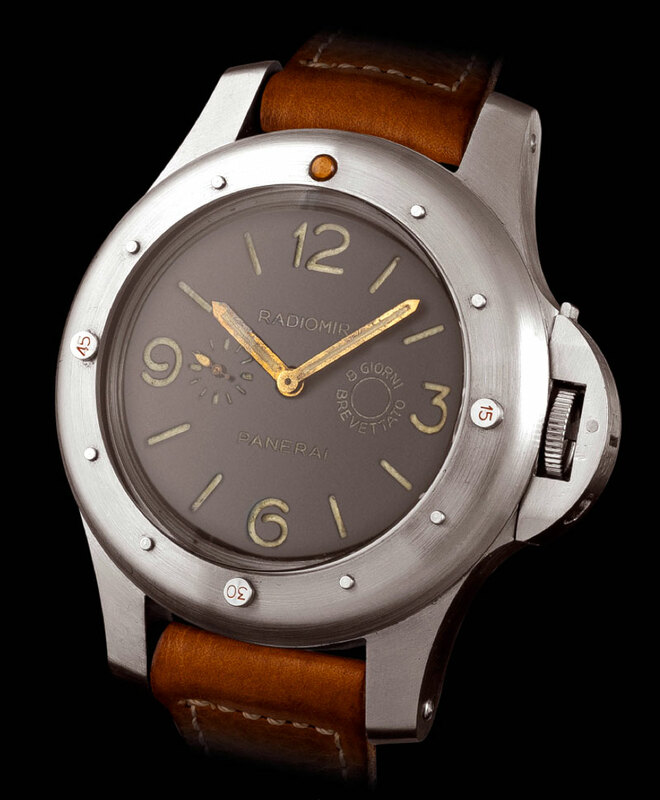 Before i only think Panerai as a big watch per se, but i am wrong, there is a big history behind this big watch. 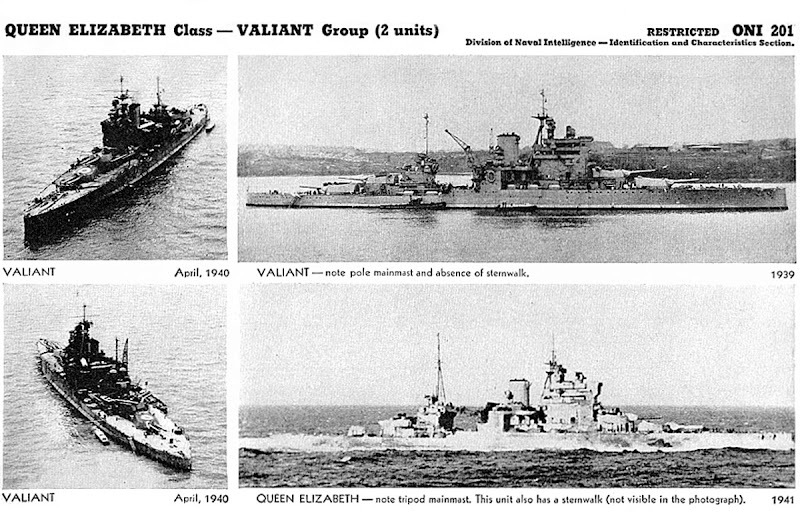 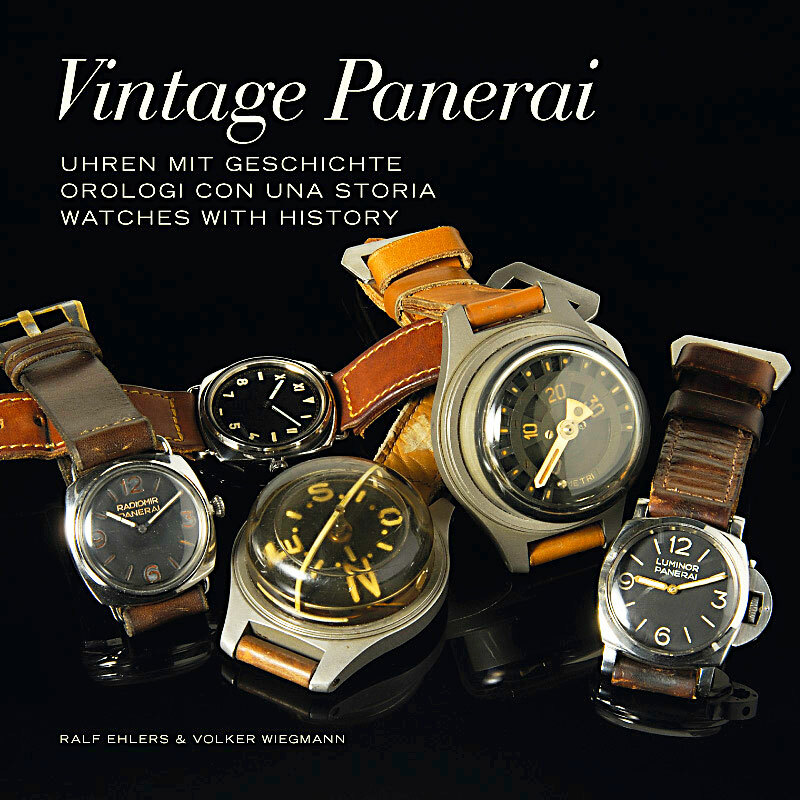 I am happy to learn that you enjoyed exploring my Panerai history article as much as I have enjoyed putting it together. 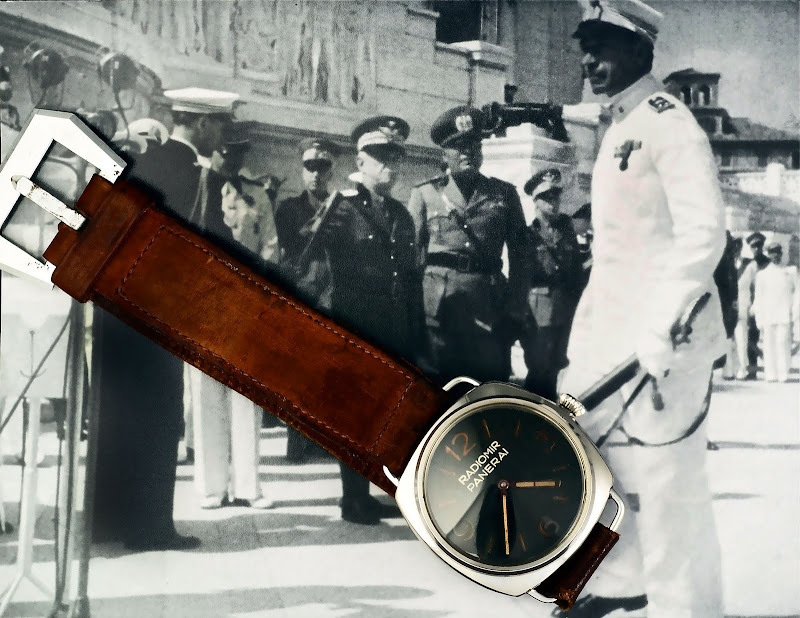 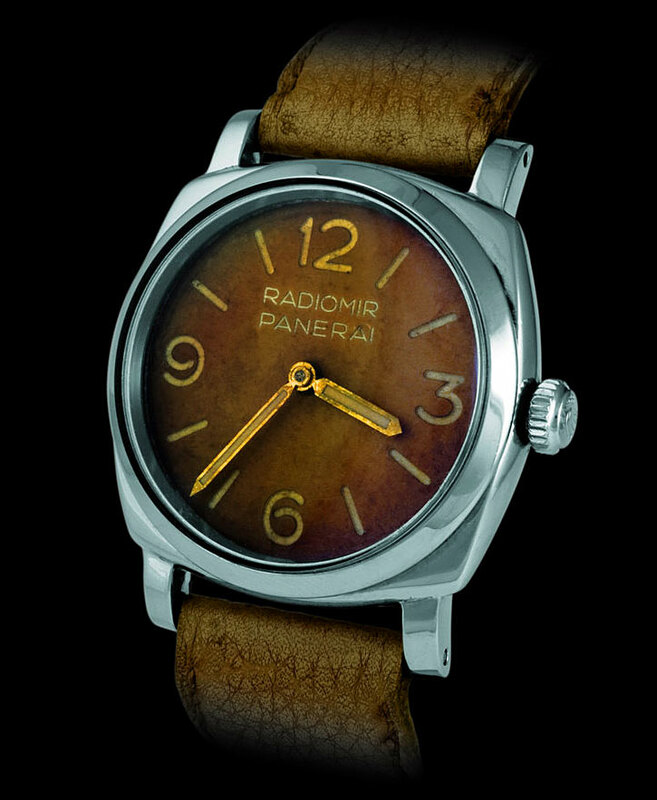 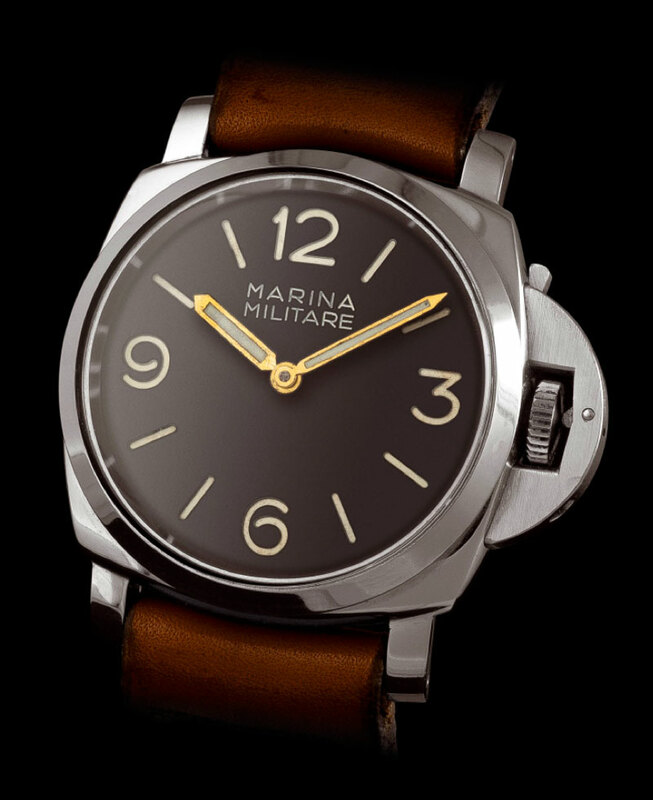 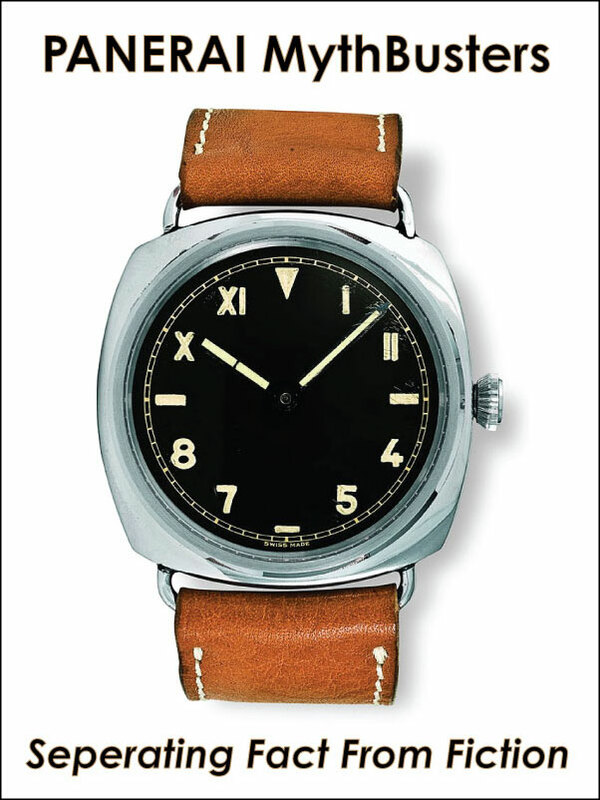 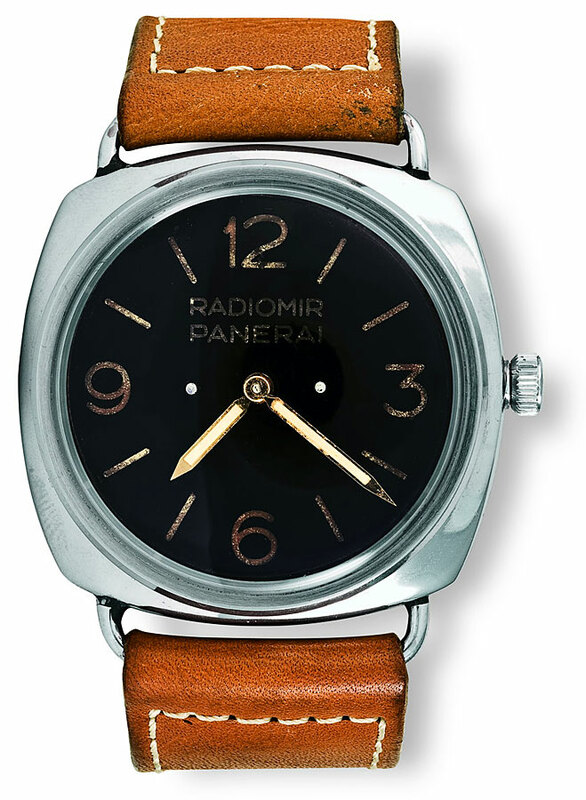 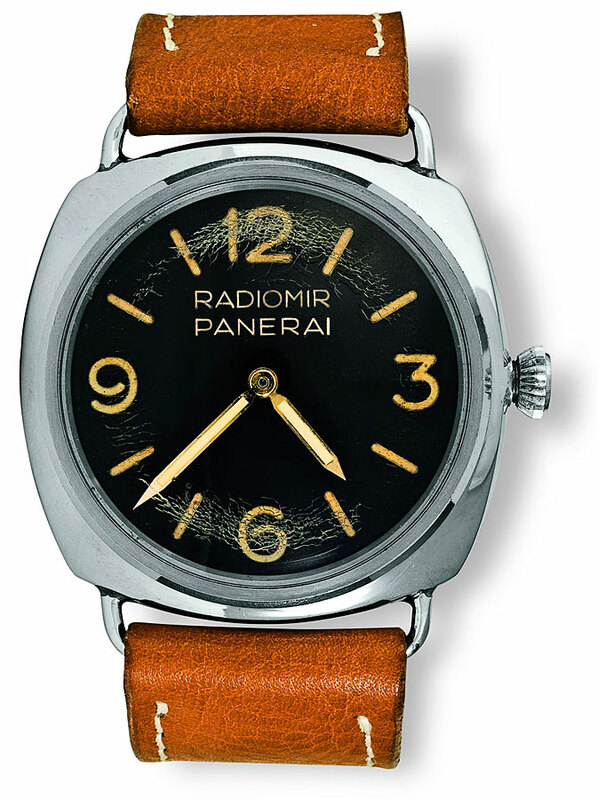 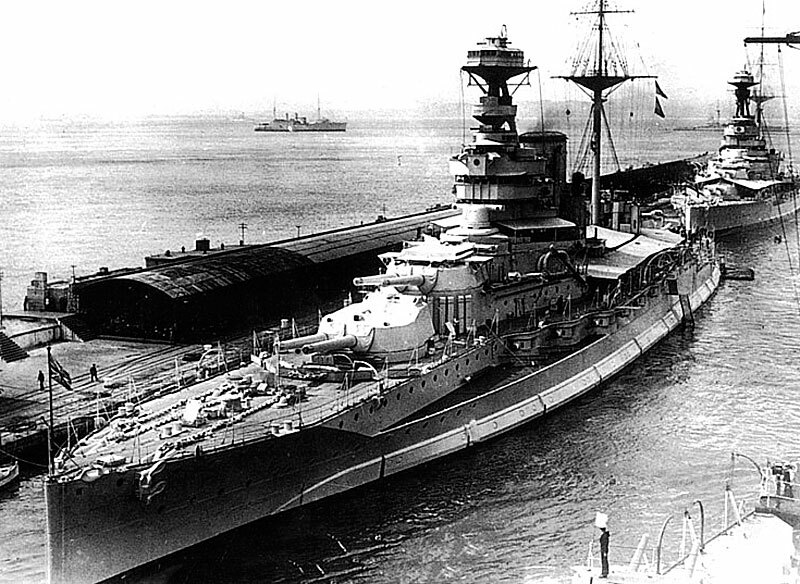 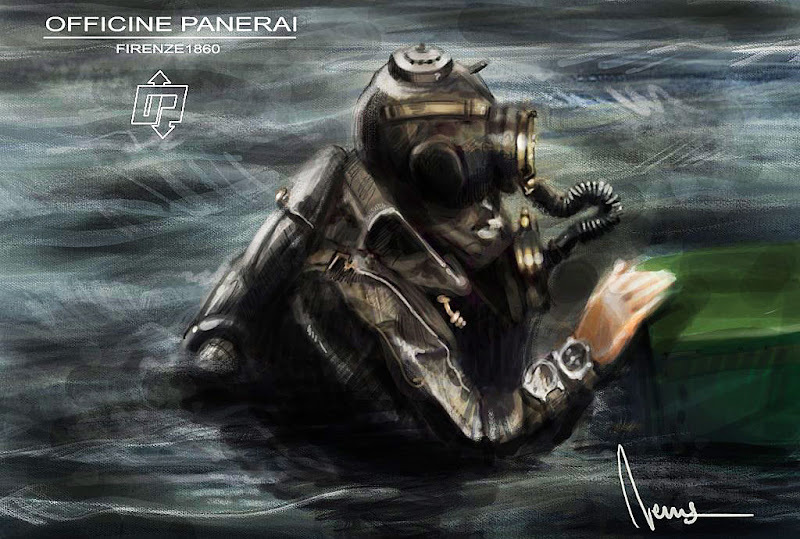 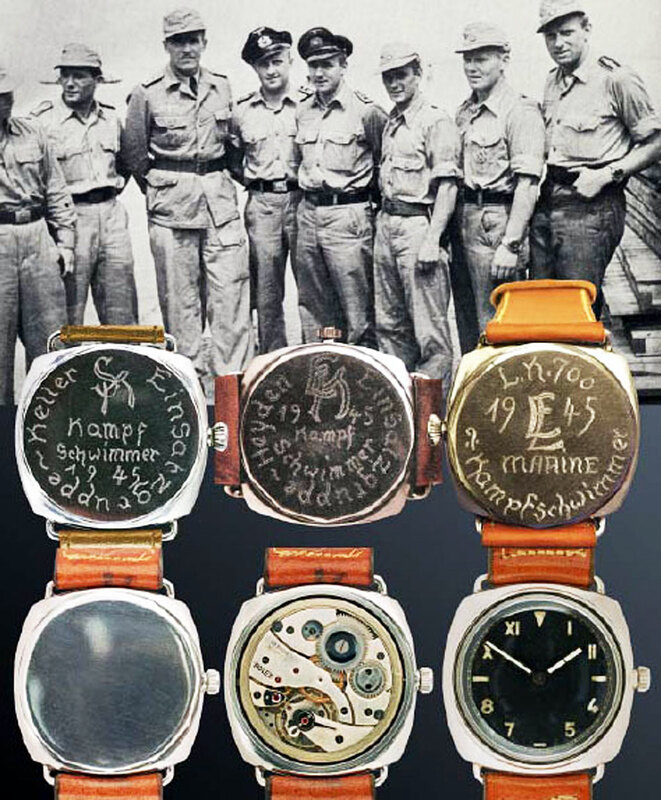 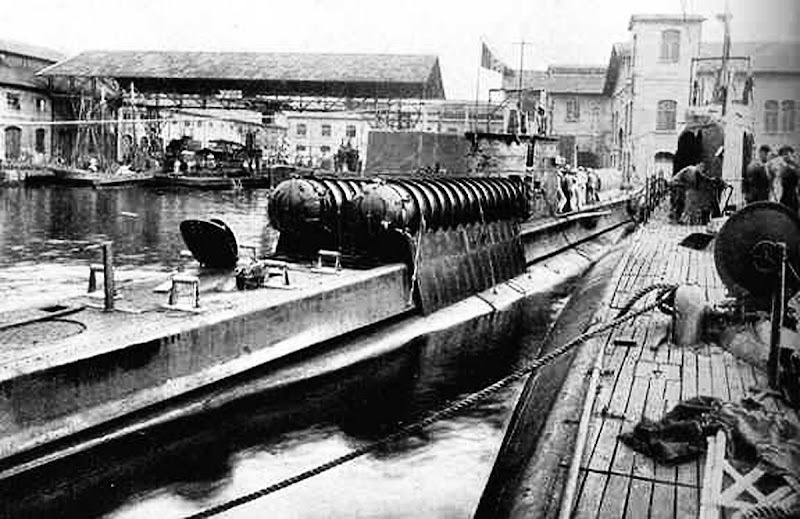 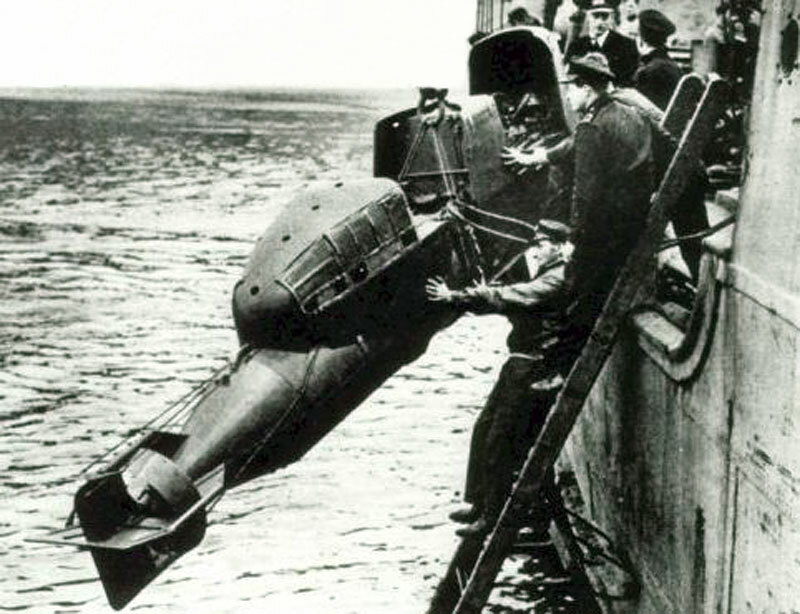 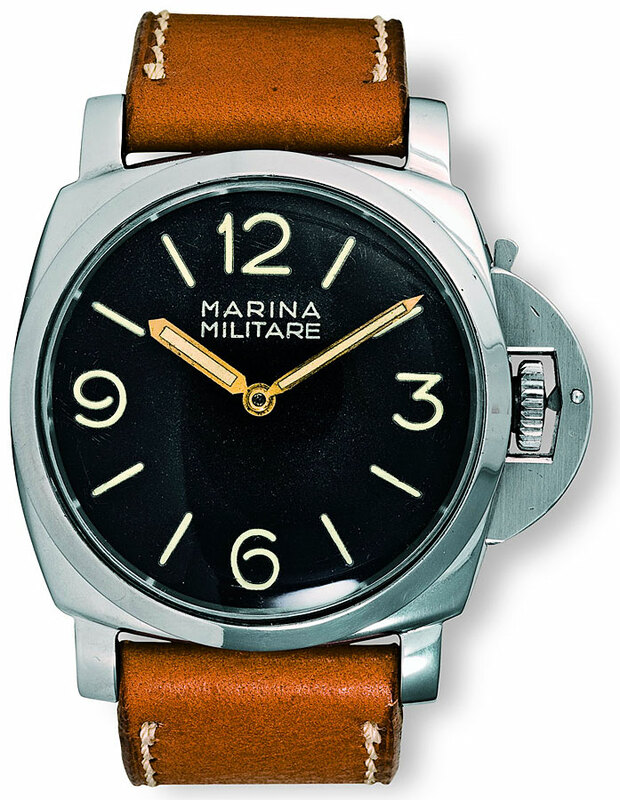 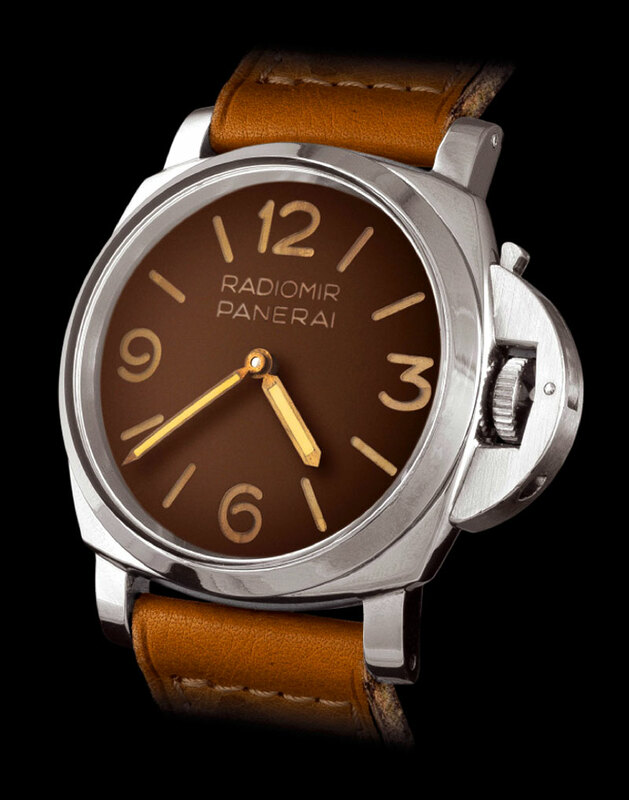 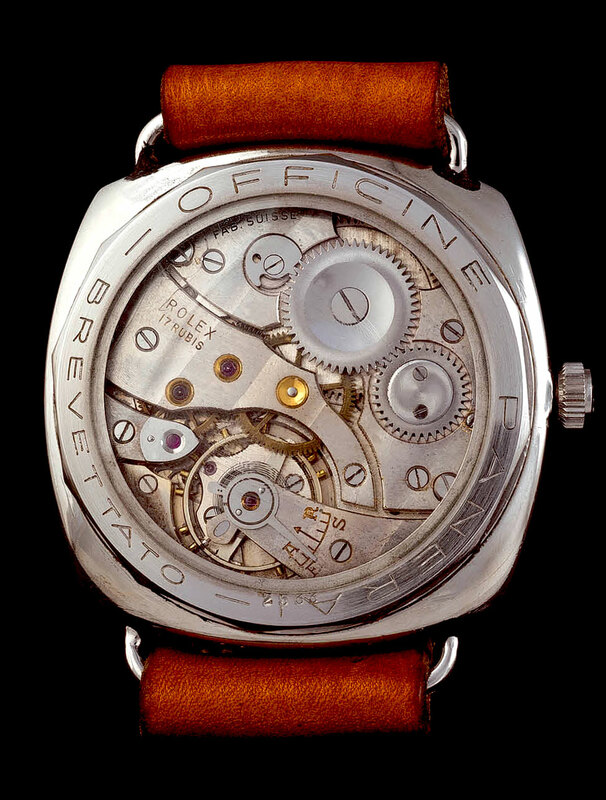 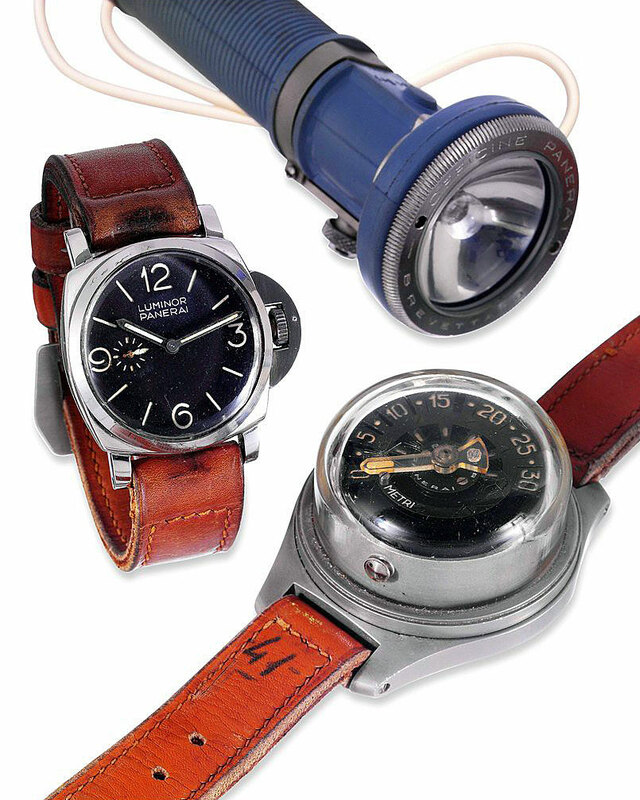 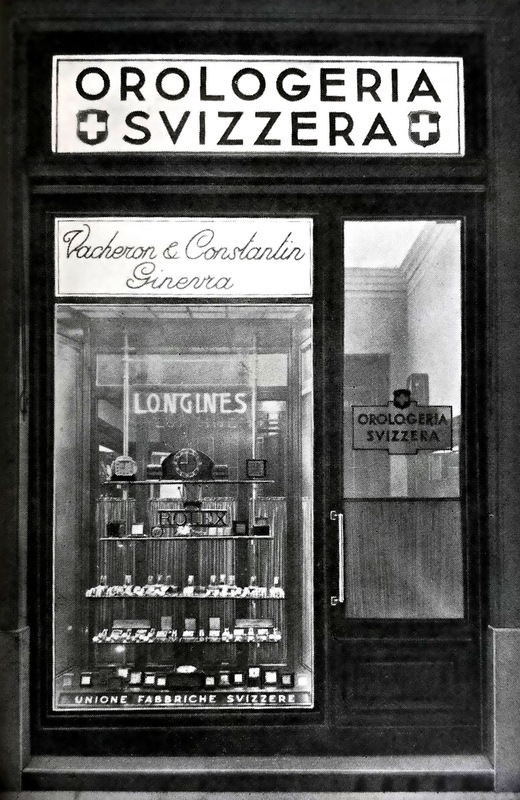 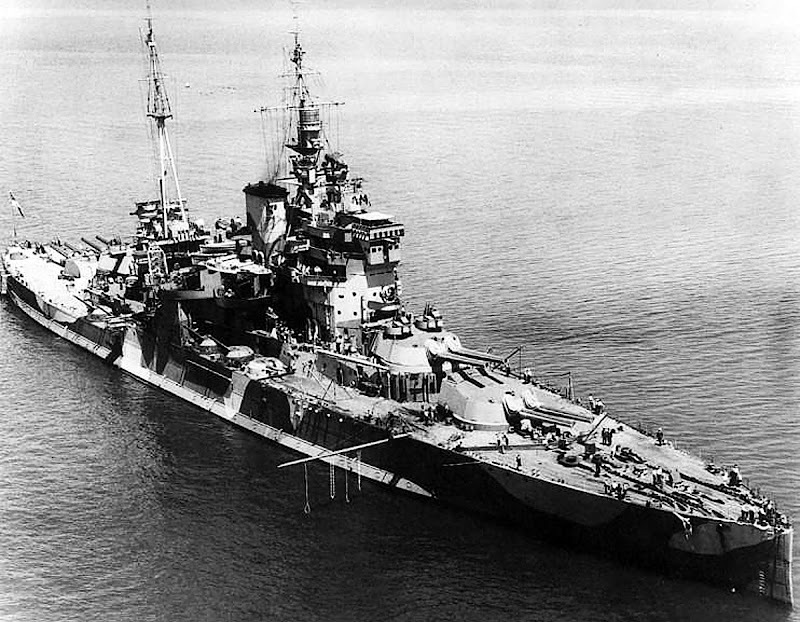 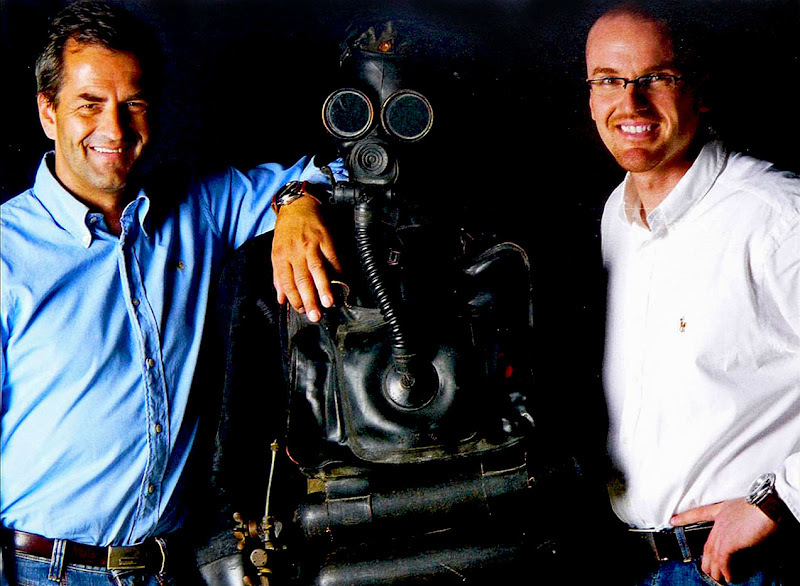 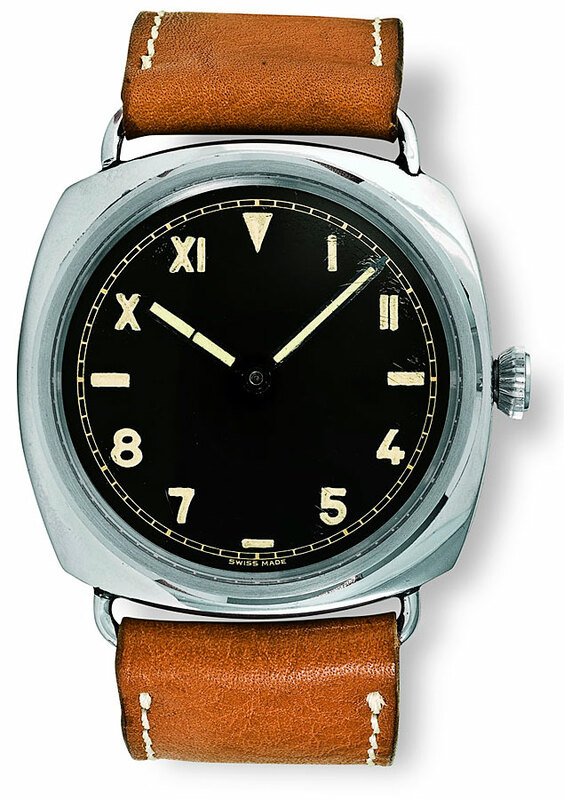 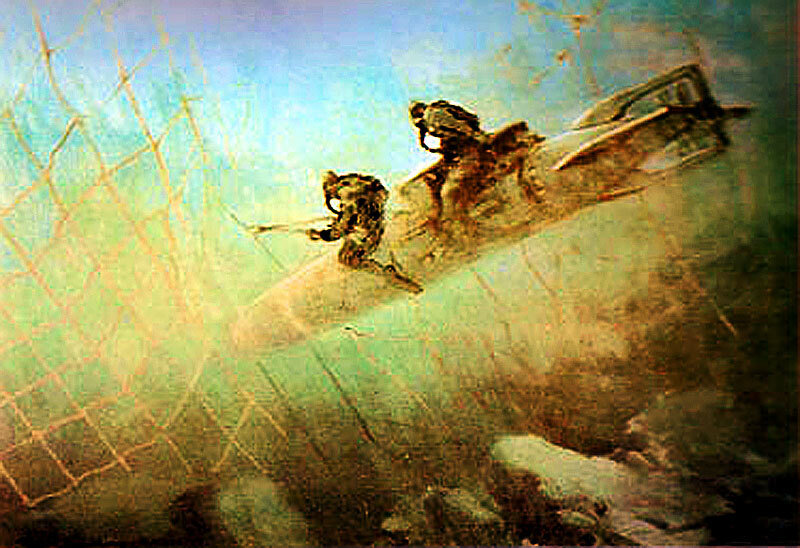 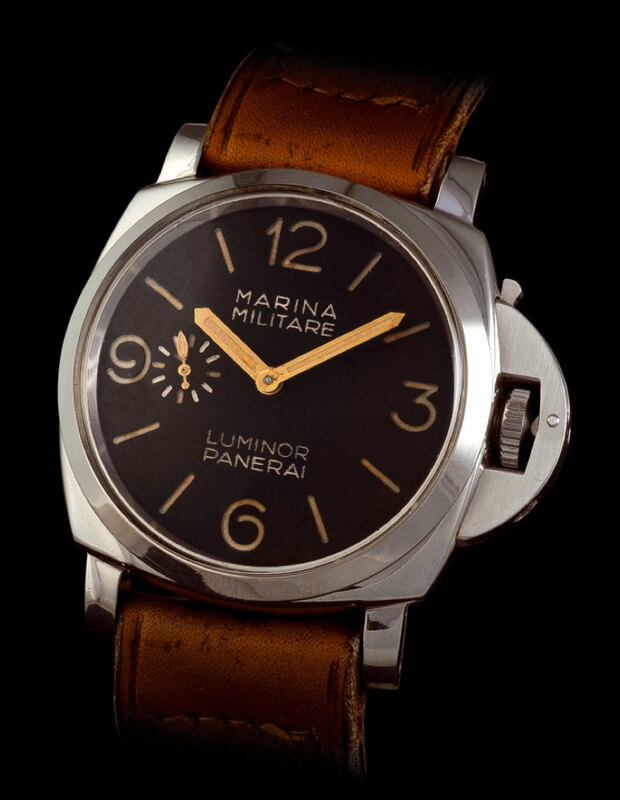 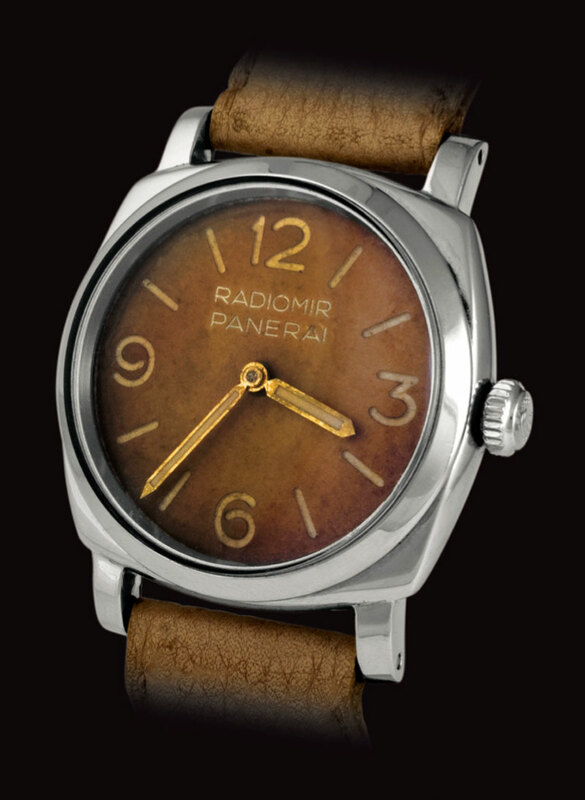 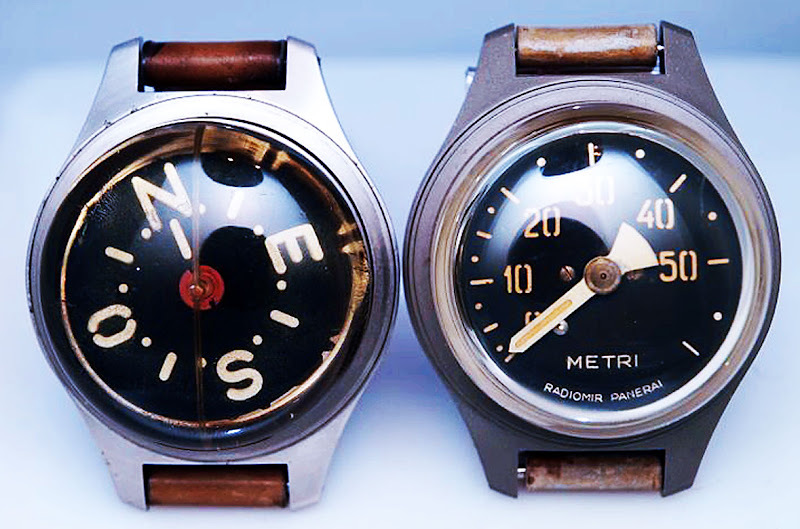 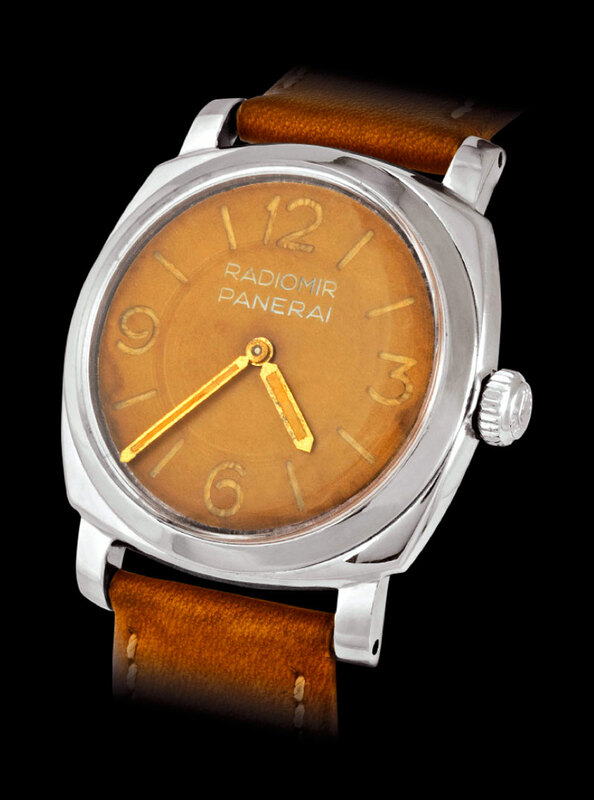 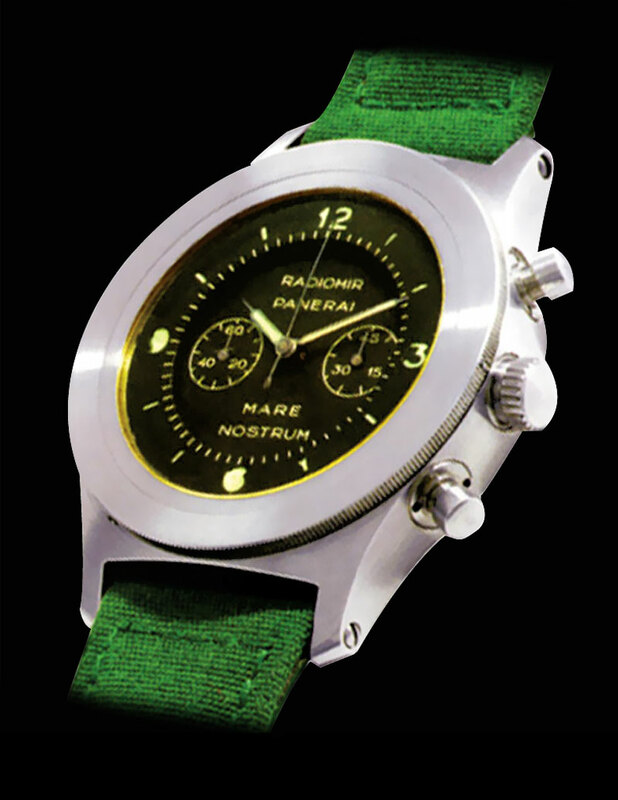 Panerai was a company that made all kinds of other equipment for the Italian Navy. 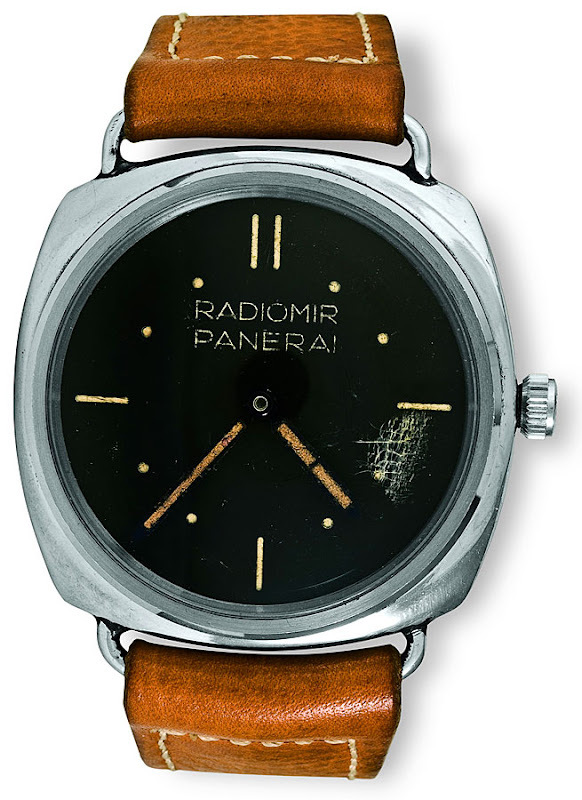 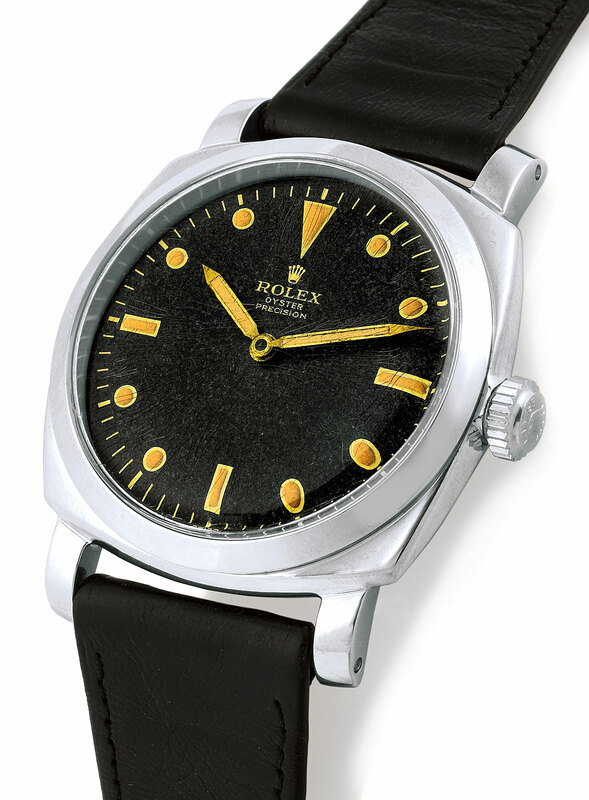 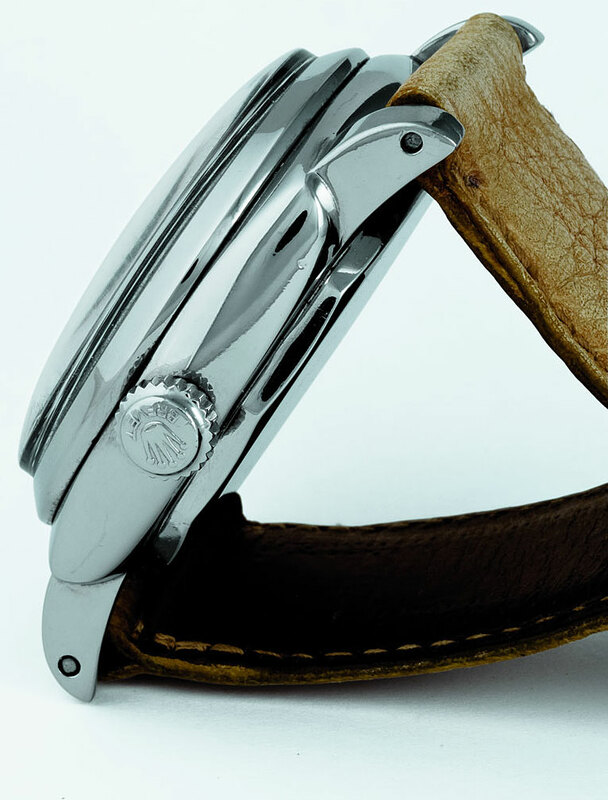 Panerai stopped making watches around 1954, when Rolex came out with the Submariner. 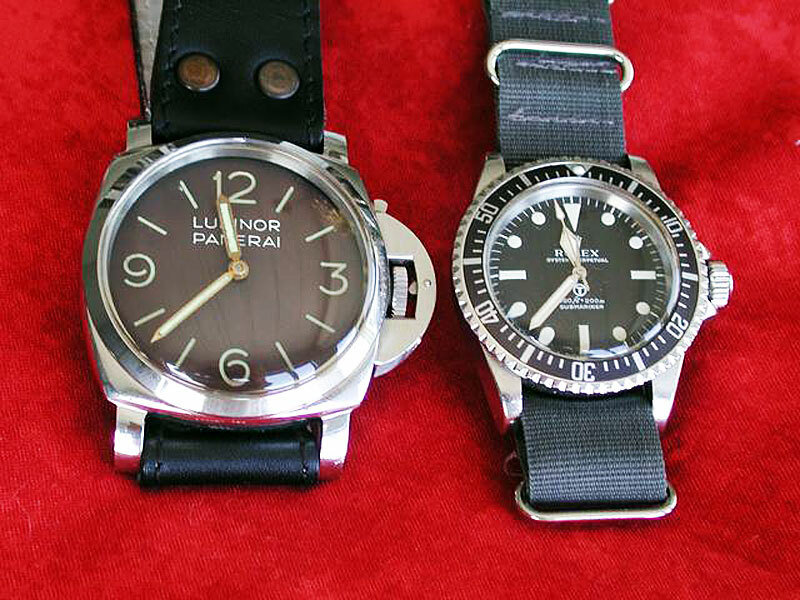 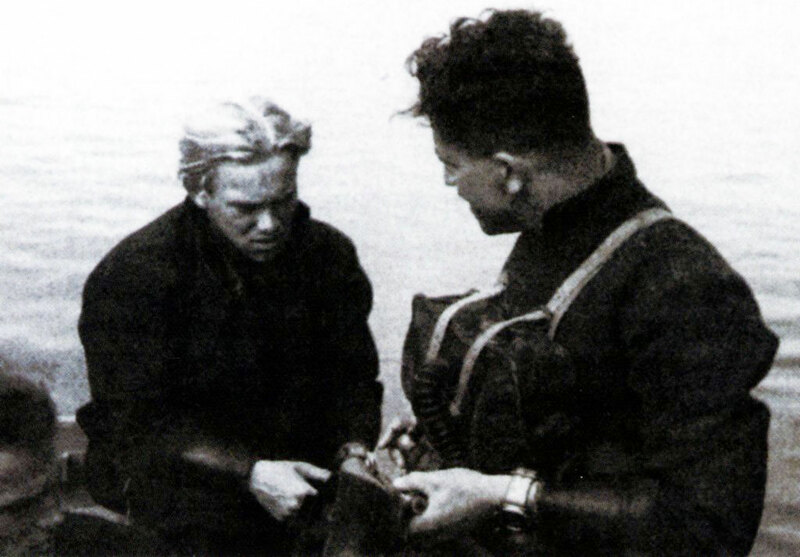 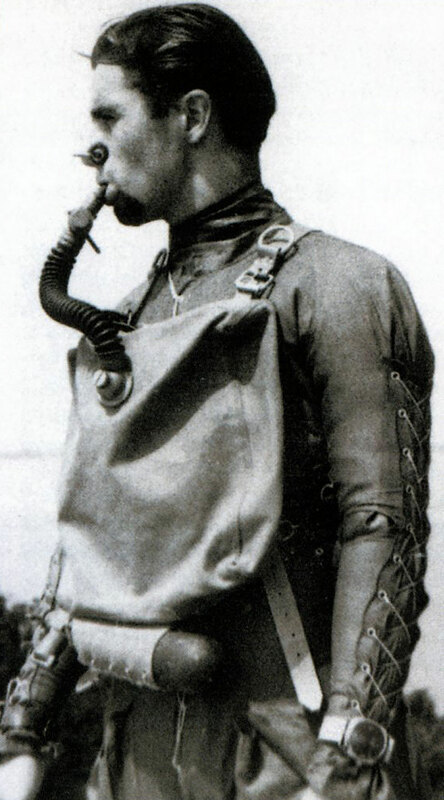 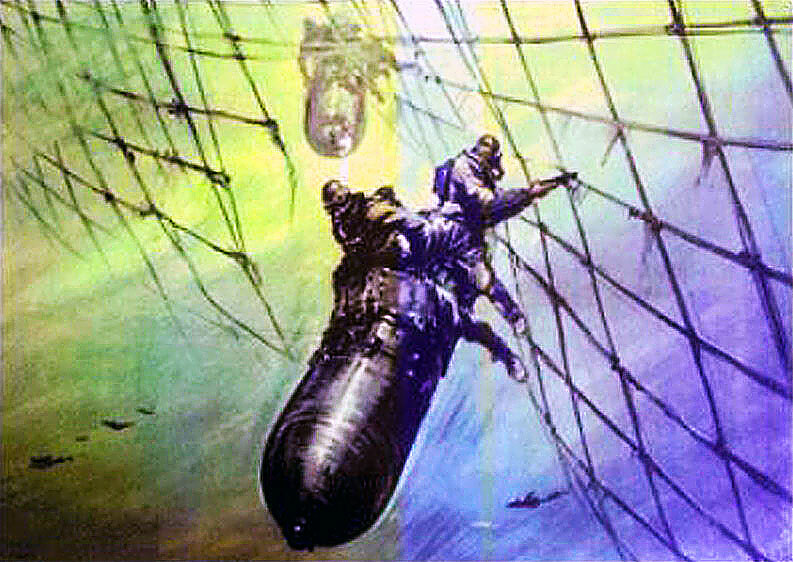 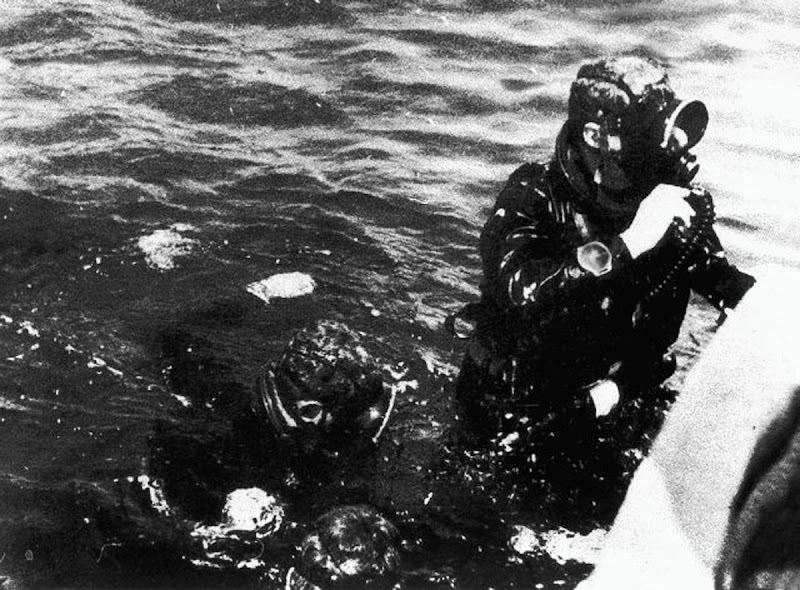 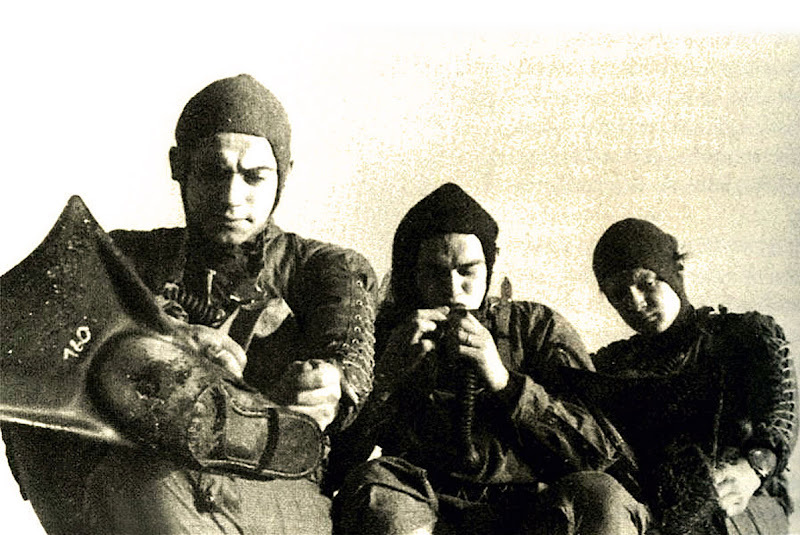 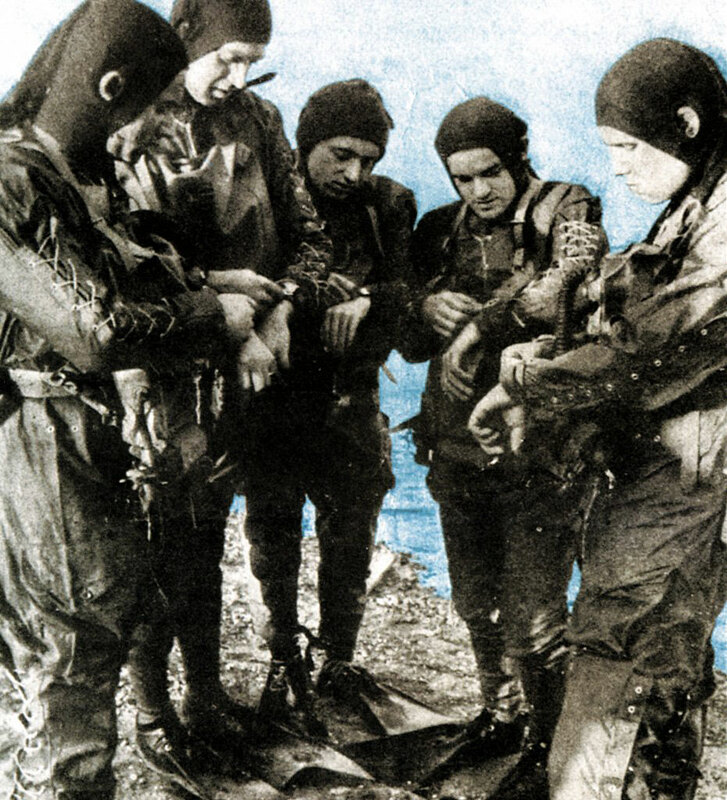 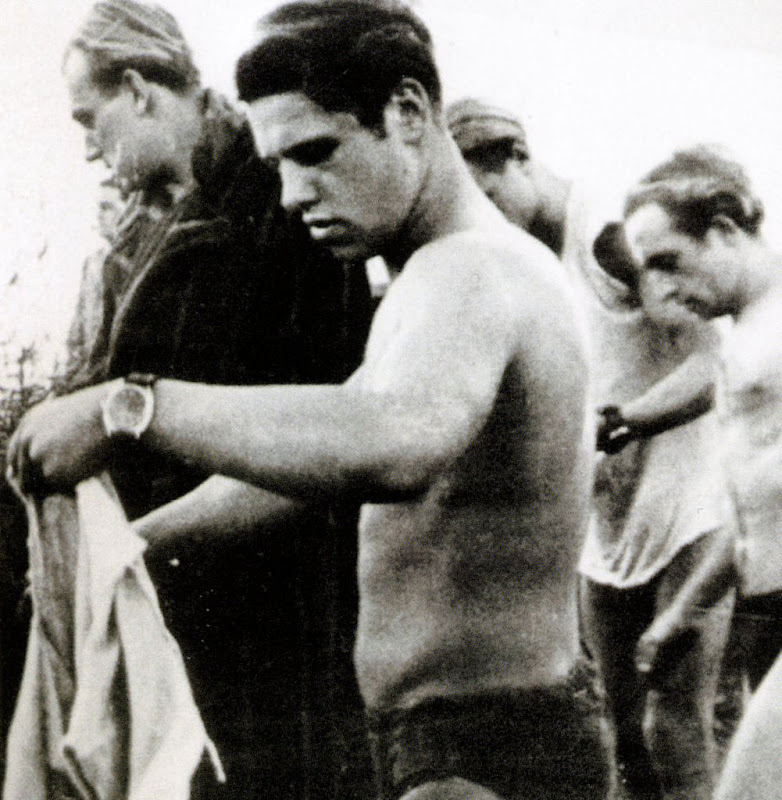 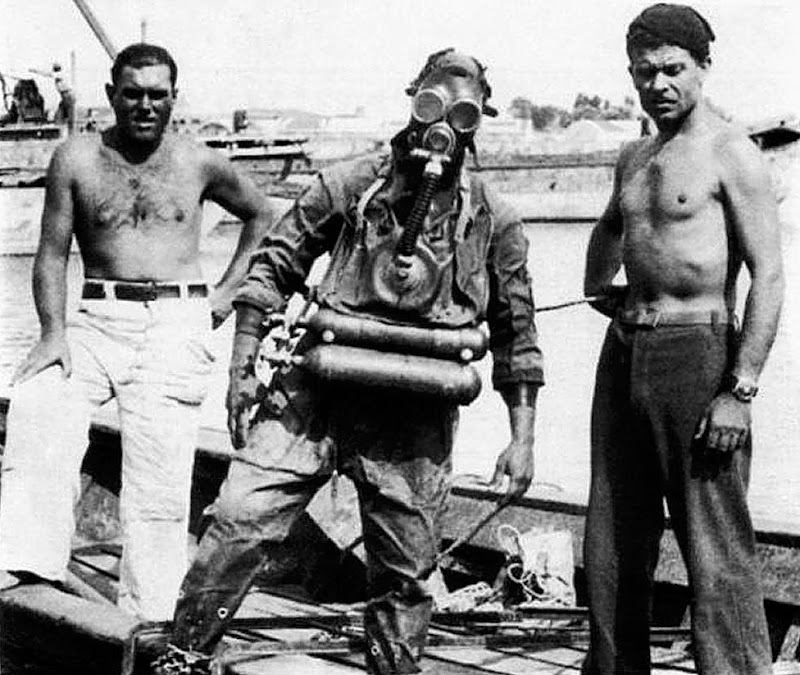 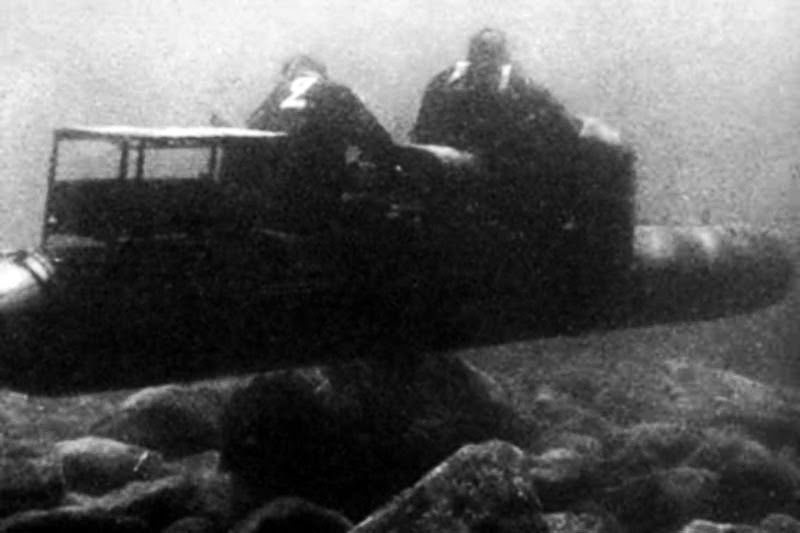 The Italian Navy divers in 1954 wanted either Rolex Submariner watches or Tudor Submariner watches, which were, in many ways, superior to the Panerai tool watches. 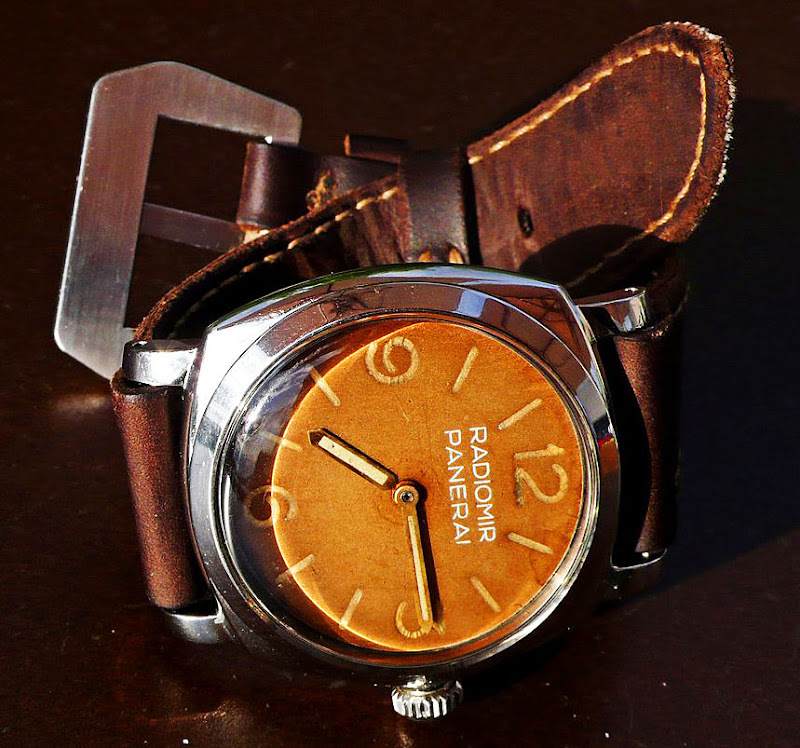 In the early 1990s, People kept telling the Panerai company they should bring back watches that were similar to the originals, so Panerai decided to do so. 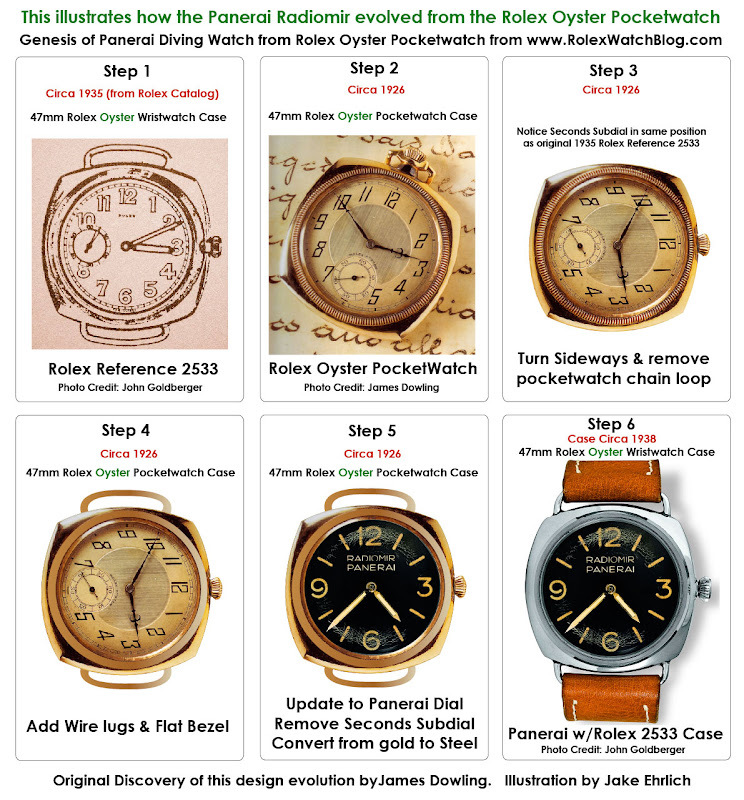 A Panerai representative contacted Rolex and asked them to make the watches again, and Rolex responded by telling Panerai that they were mistaken, and that Rolex had NEVER made watches for anybody beside Rolex. 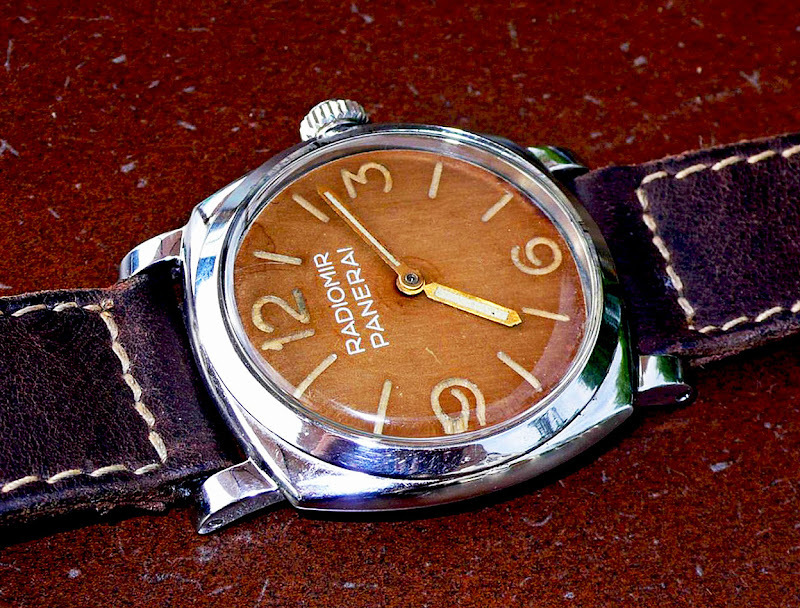 Panerai insisted they did, and Rolex insisted not. 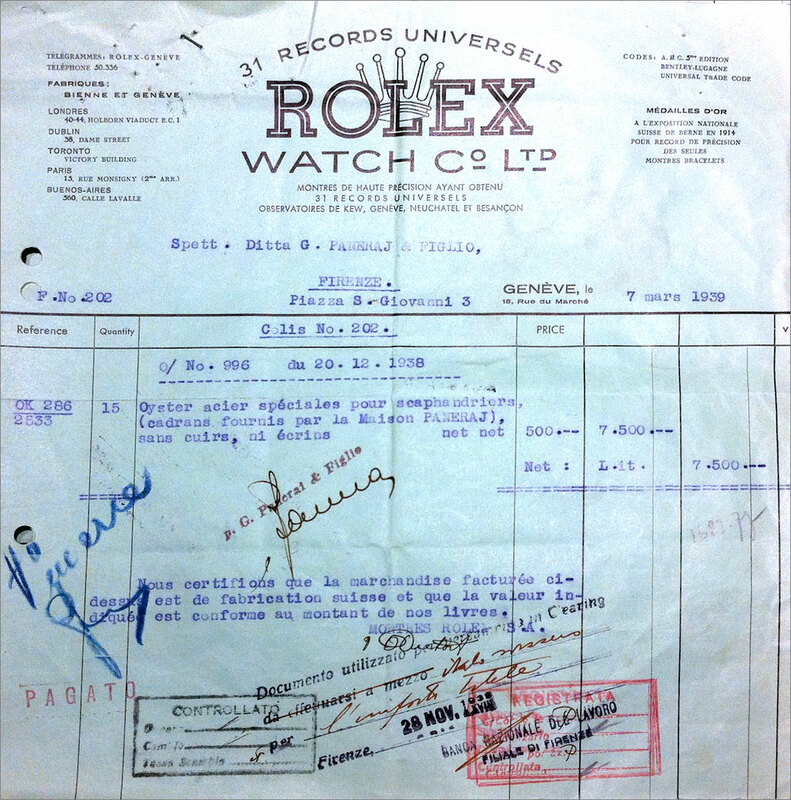 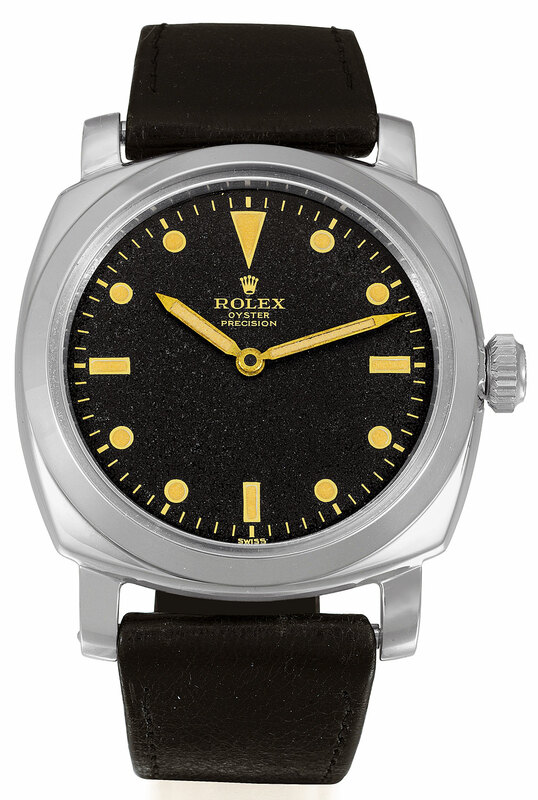 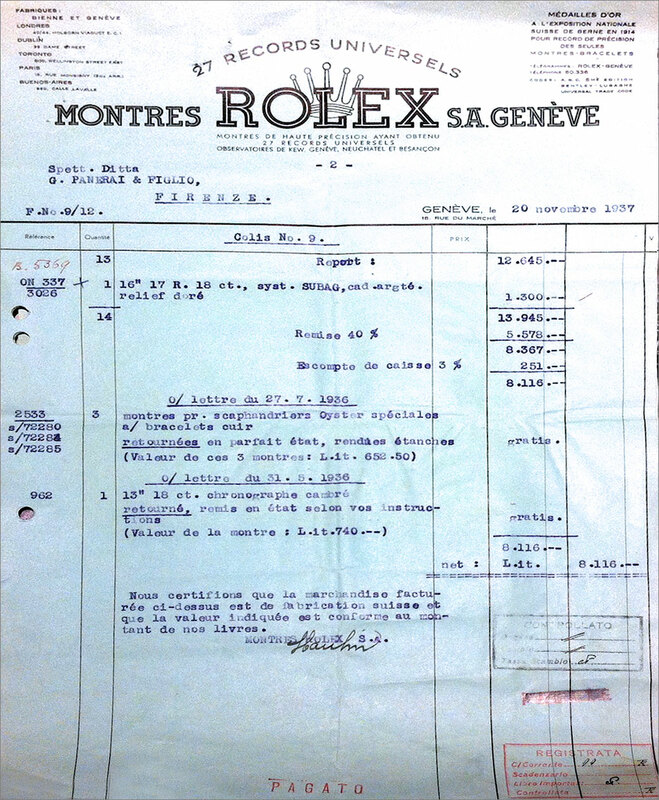 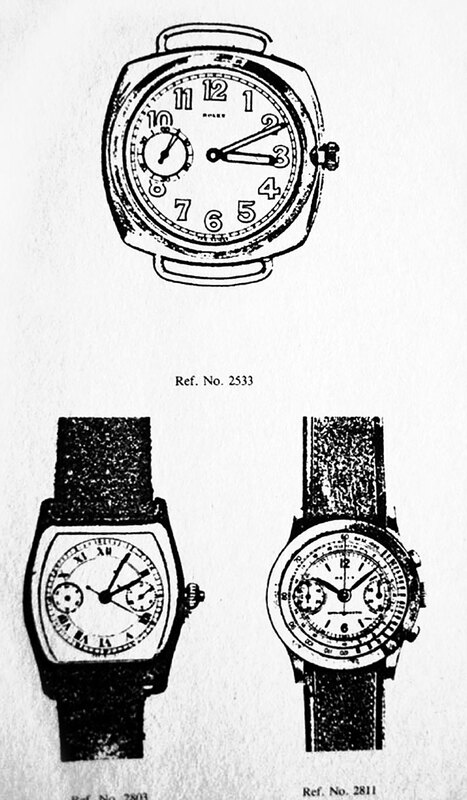 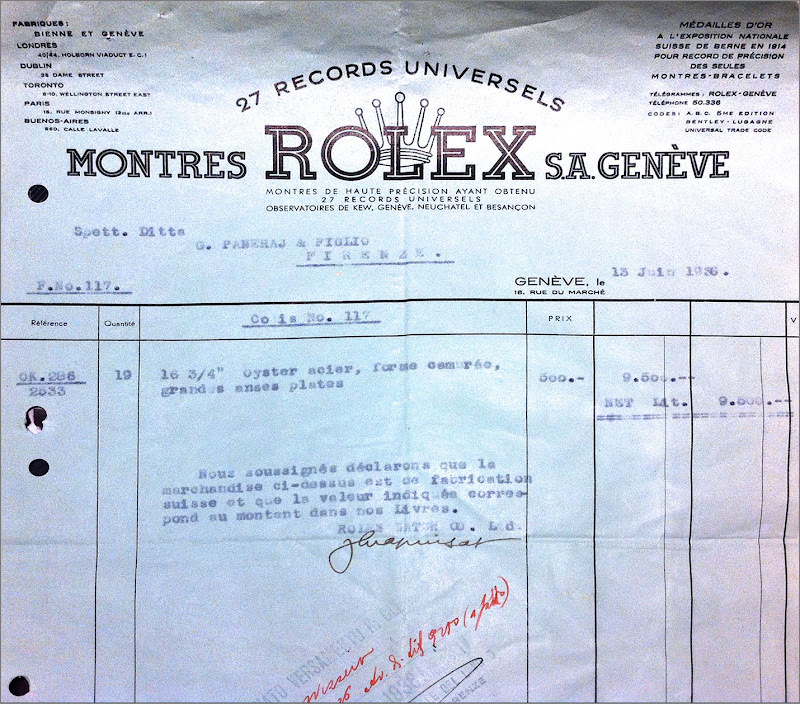 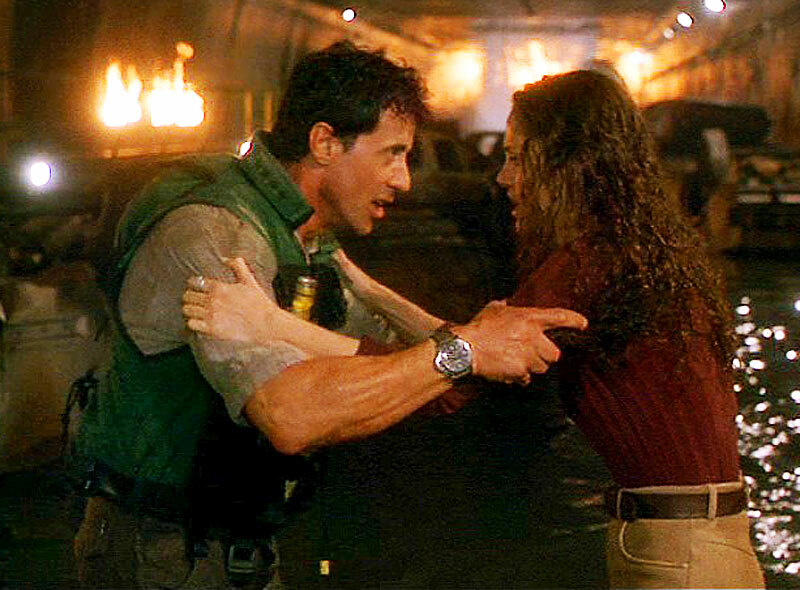 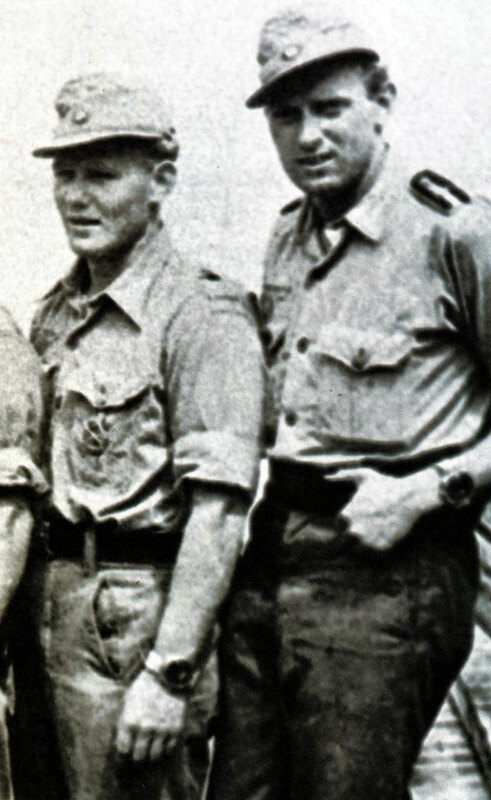 I think the Rolex representative at the time simple did not know about how they once made watches for Panerai, since they made so few of them so long ago, and since at the time or their manufacturing they were a classified military secret. 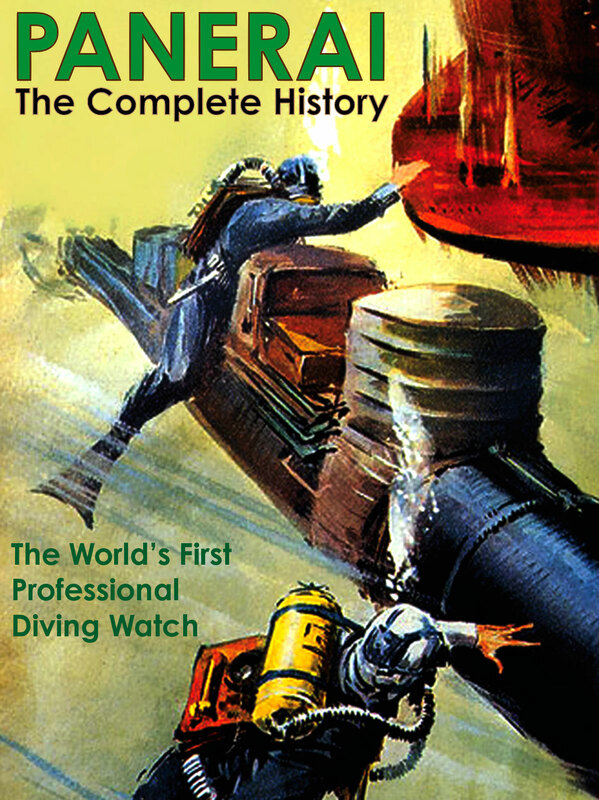 Thank you for the great information, history, and great insights into details that you provided. 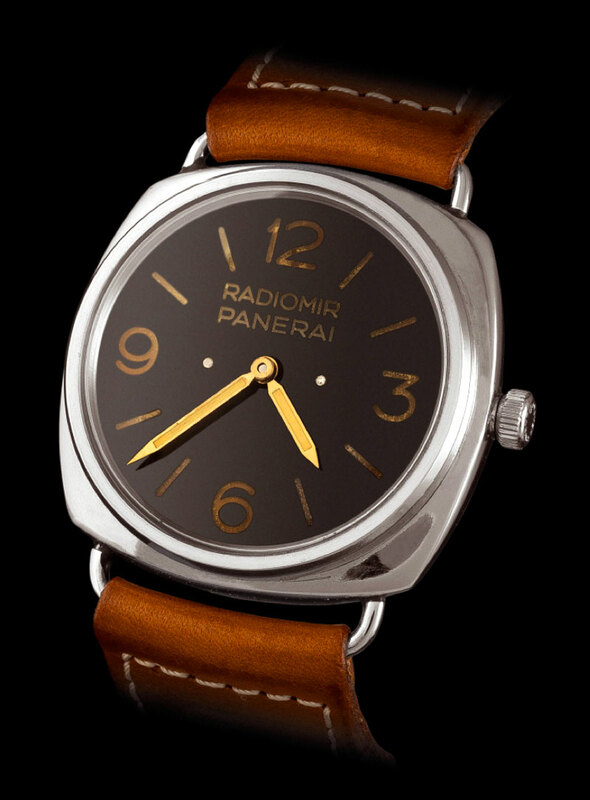 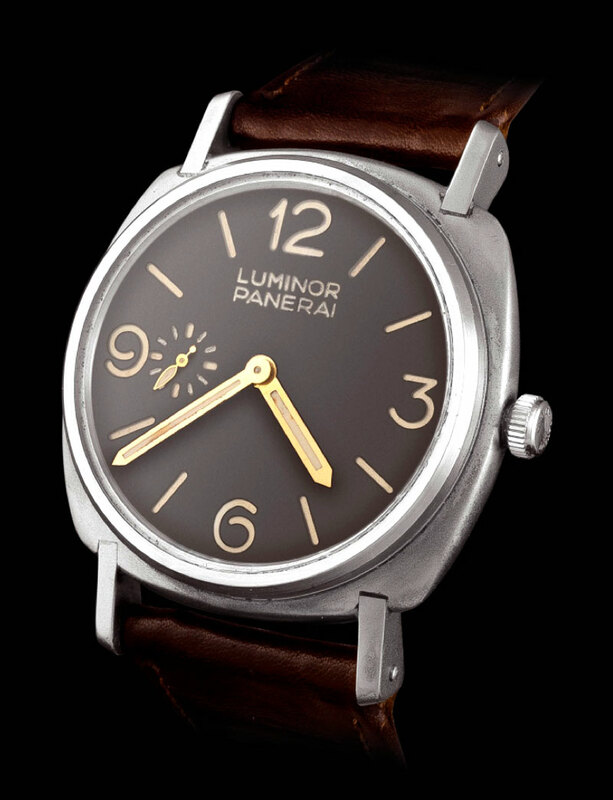 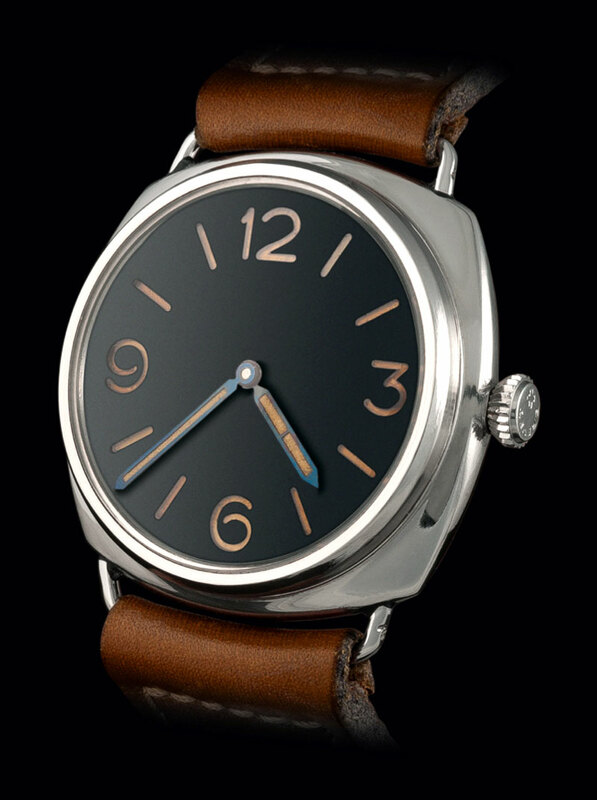 As a big fan of modern and historic Panerai watches, i urge you to continue what you started, and to keep enlightening us with your thoughts and reviews, especially for new PAMs. 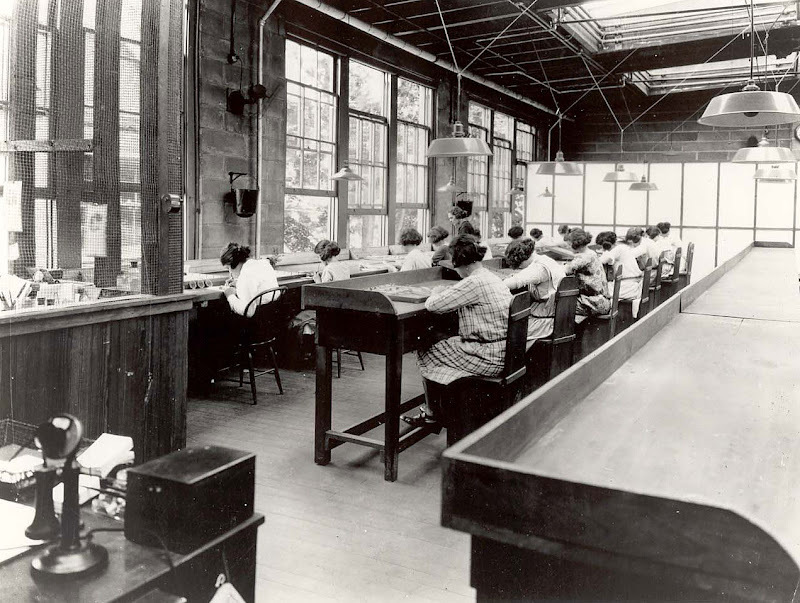 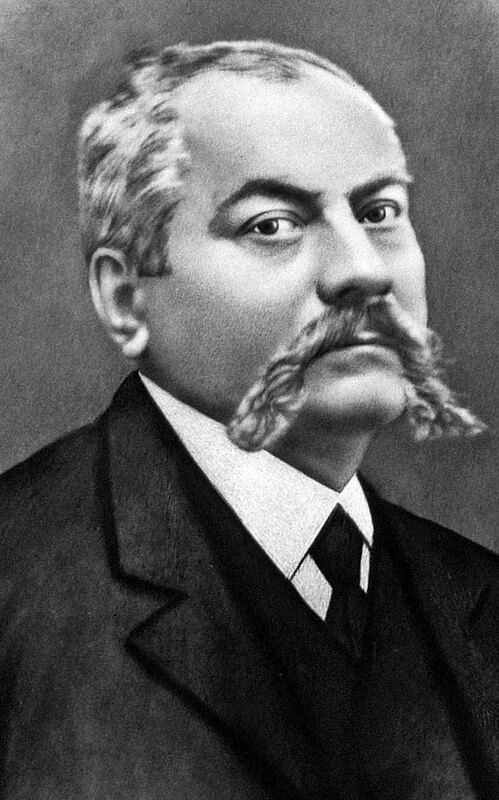 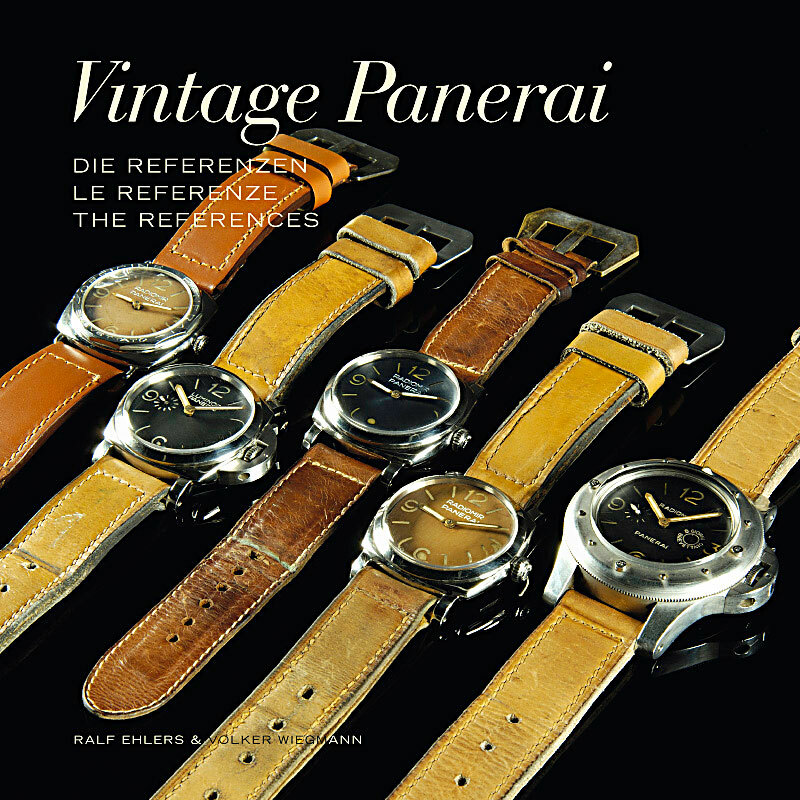 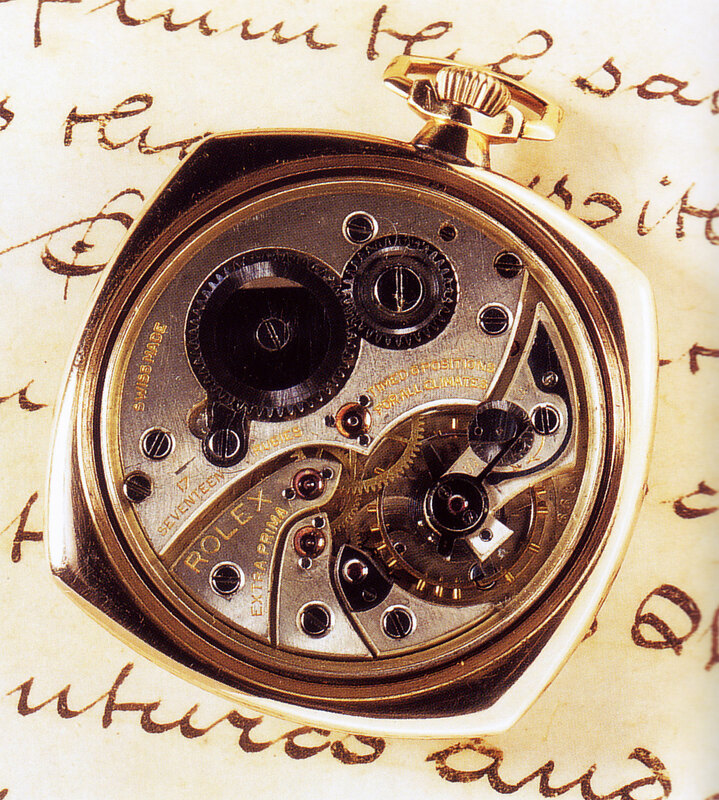 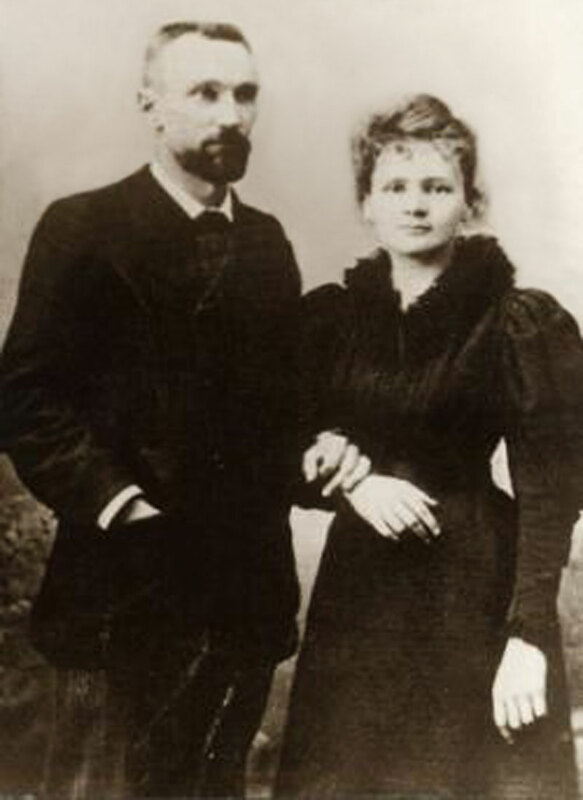 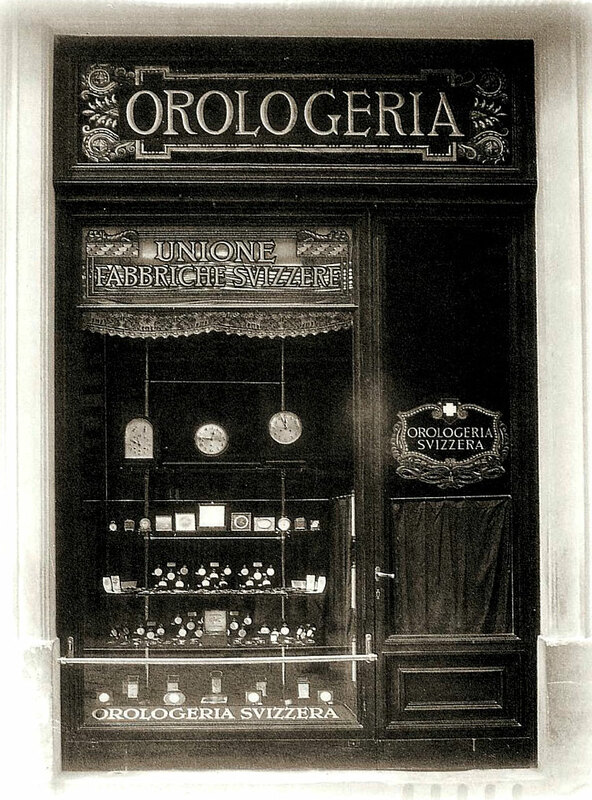 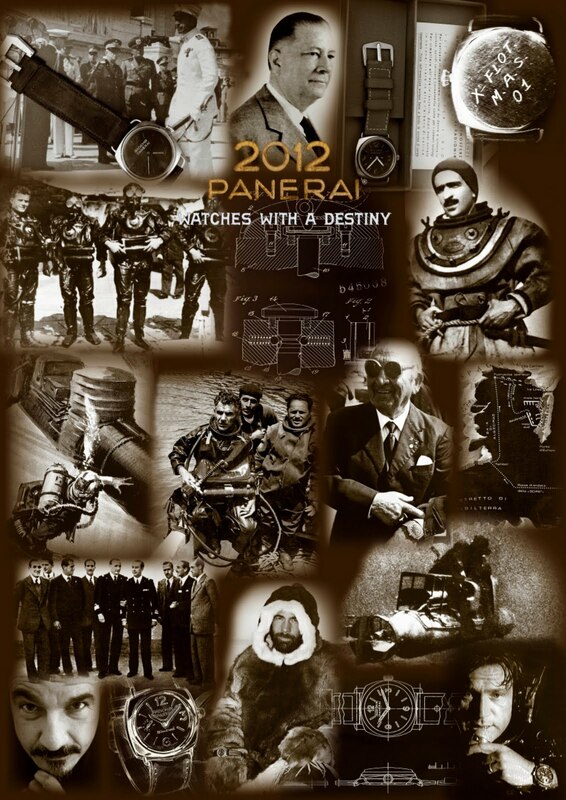 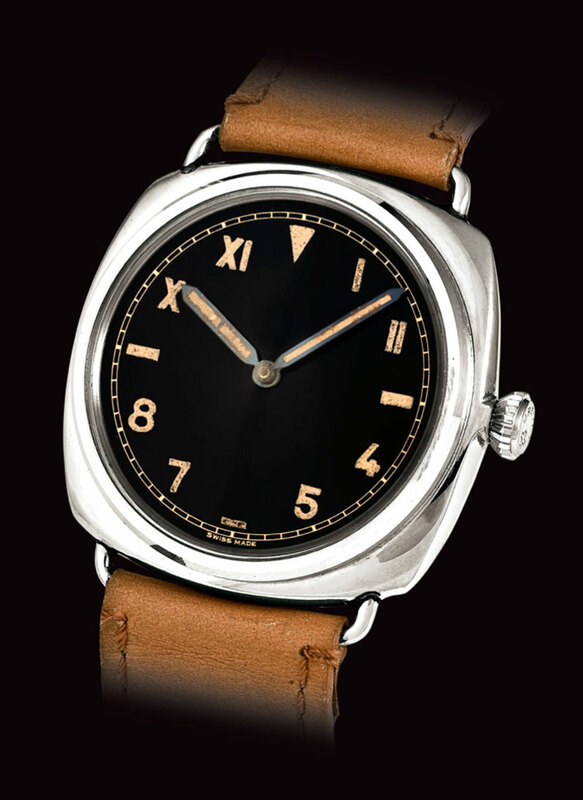 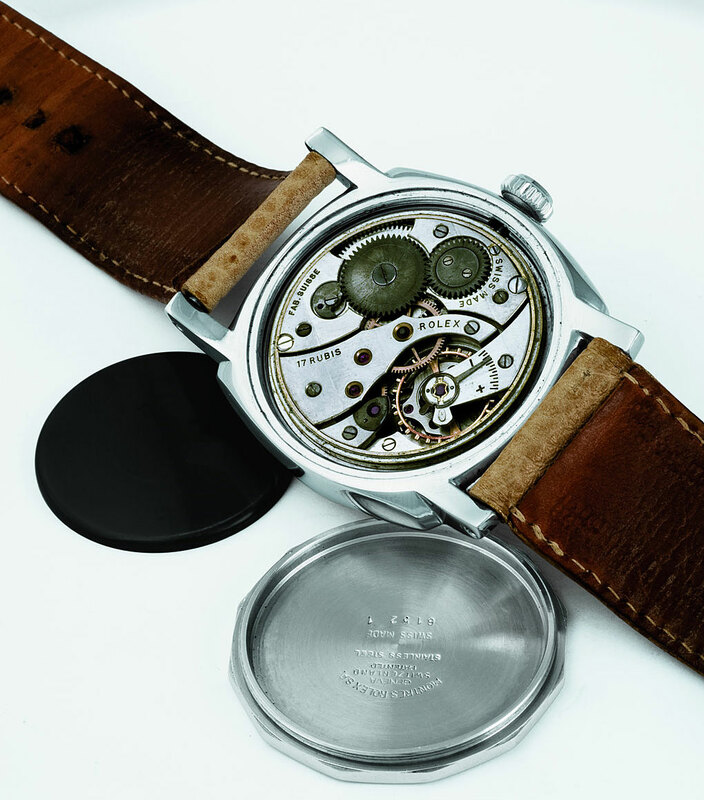 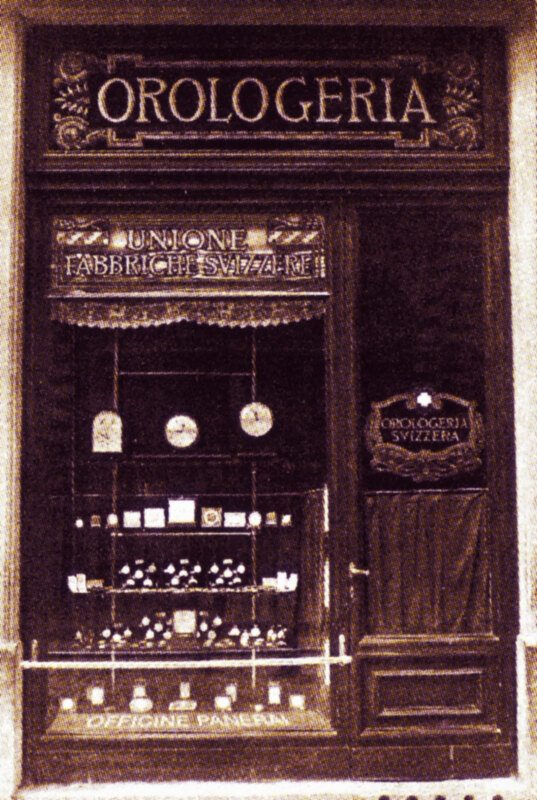 Just read through this Panerai history and found it endlessly fascinating! 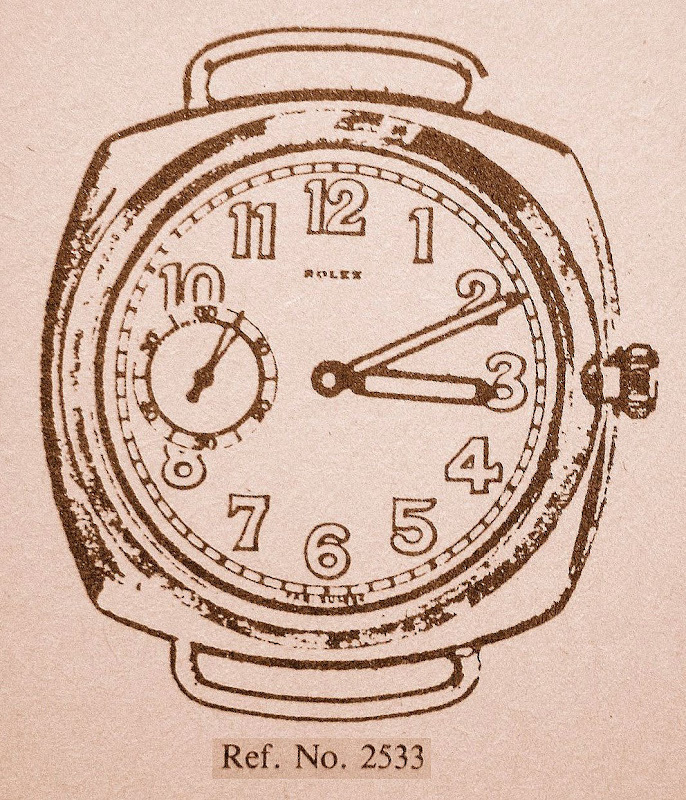 Very well written and thank you for putting it together. 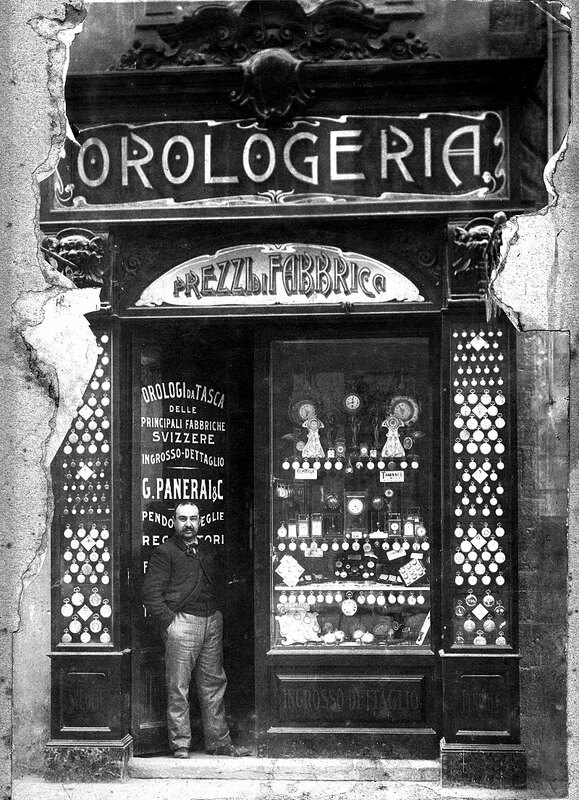 A wonder tour thru a truly fascinating history! 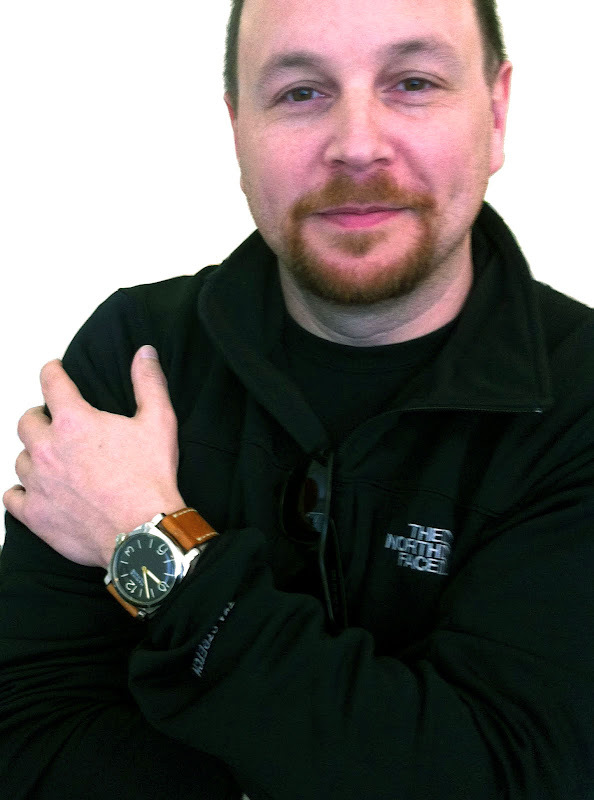 Thank you so much for your tireless efforts in this fine endeavor!